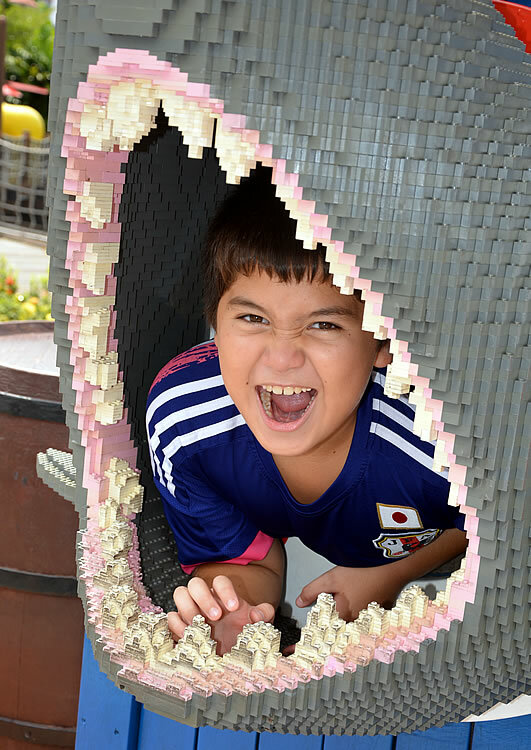 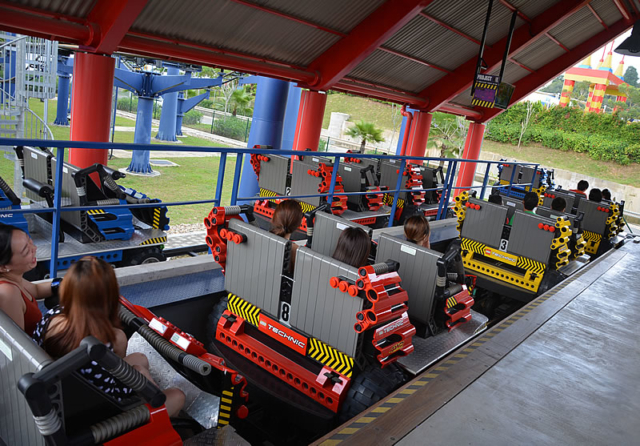 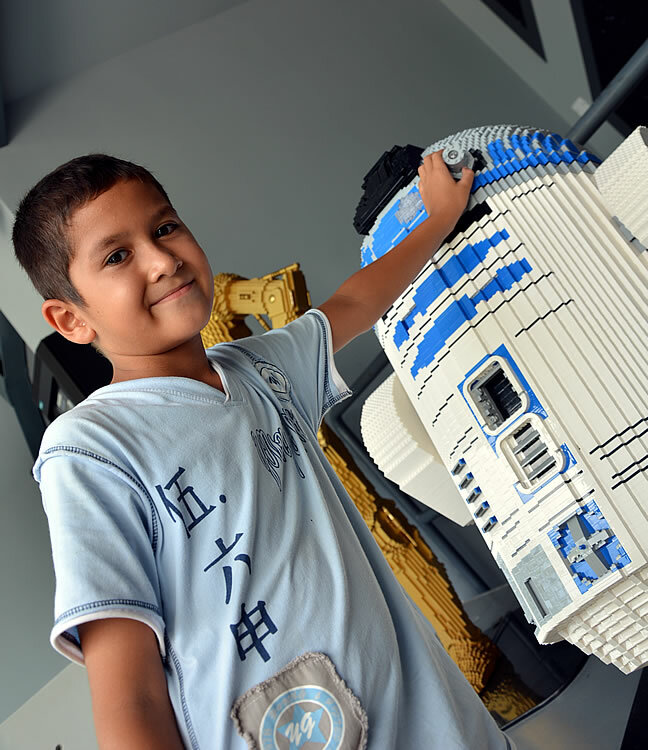 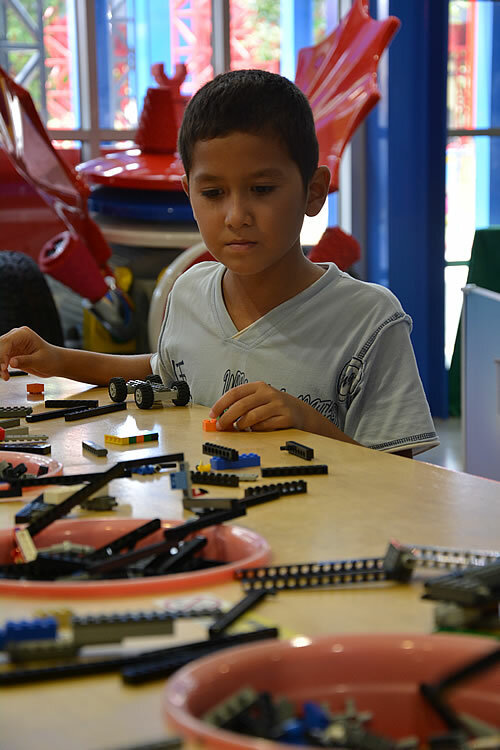 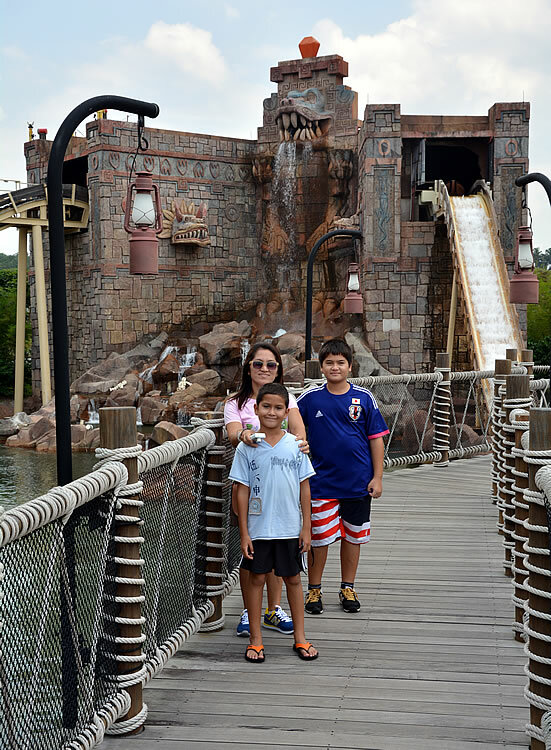 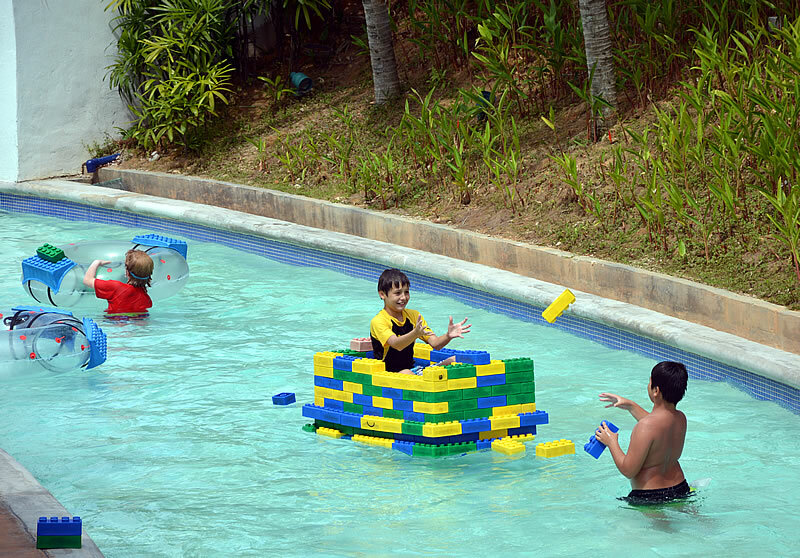 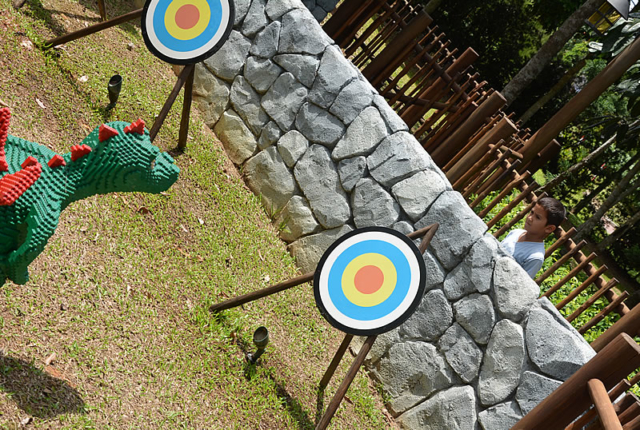 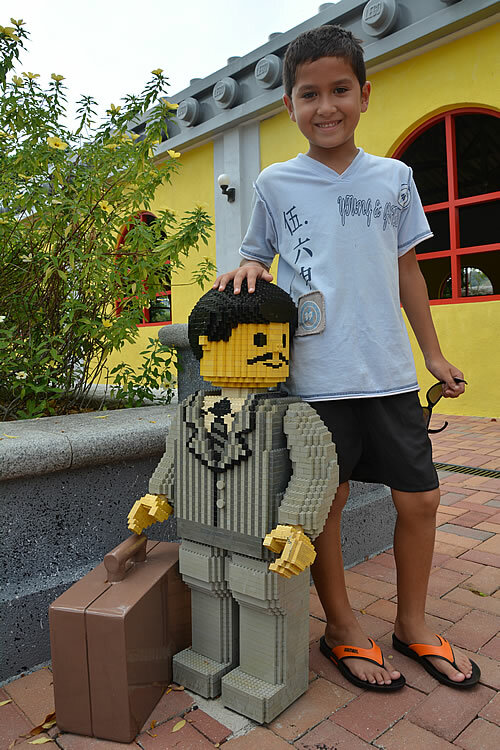 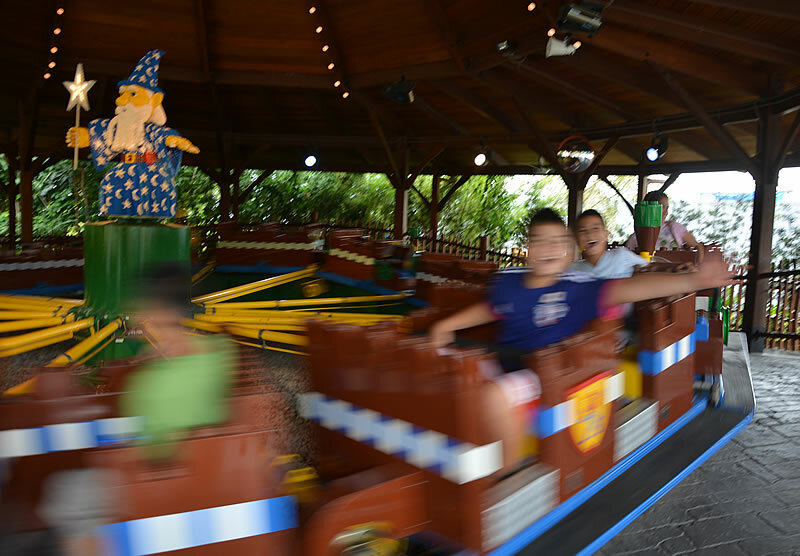 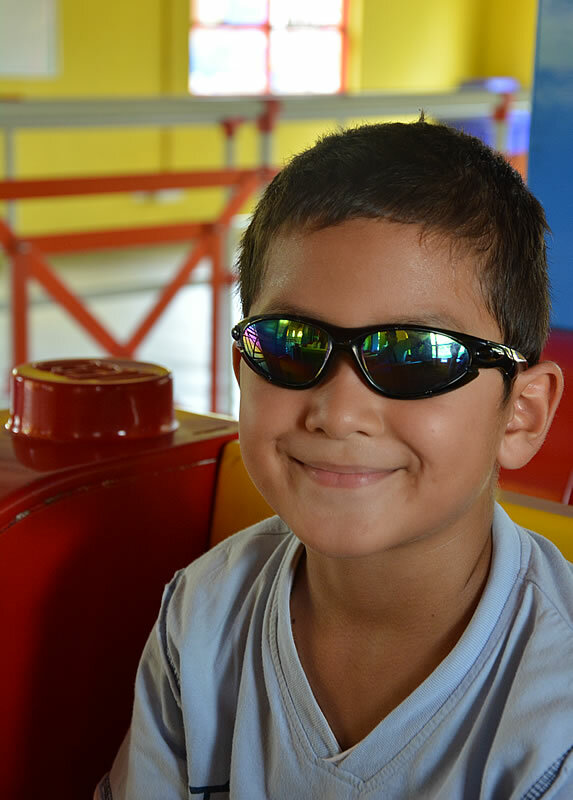 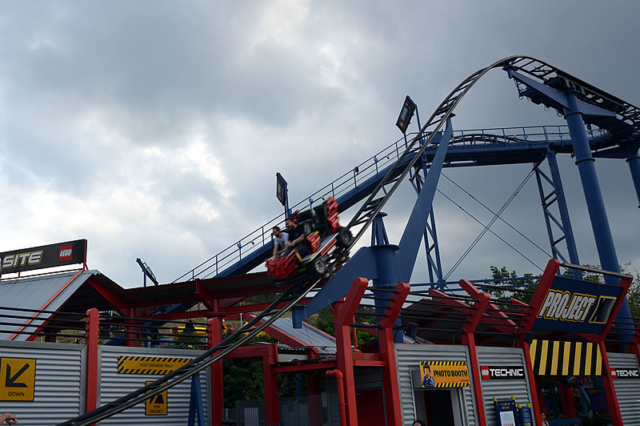 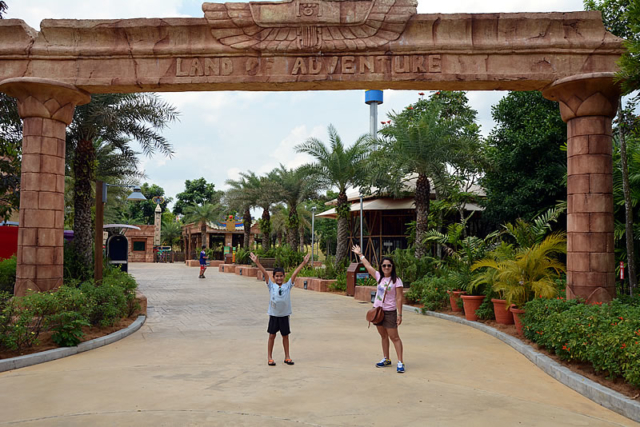 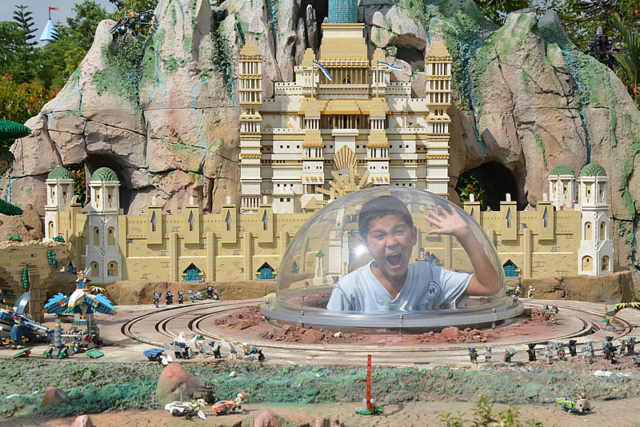 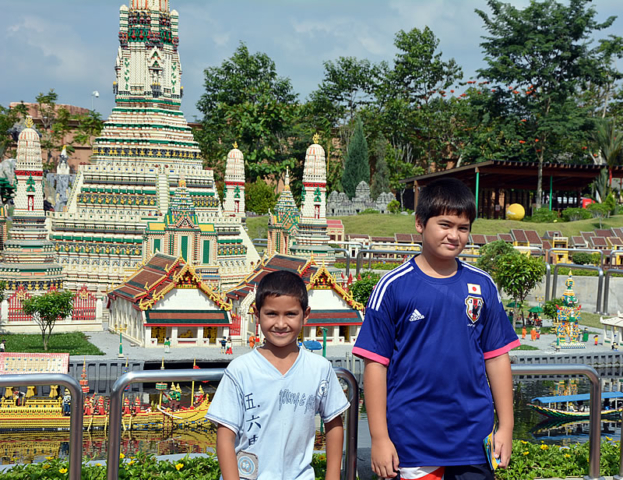 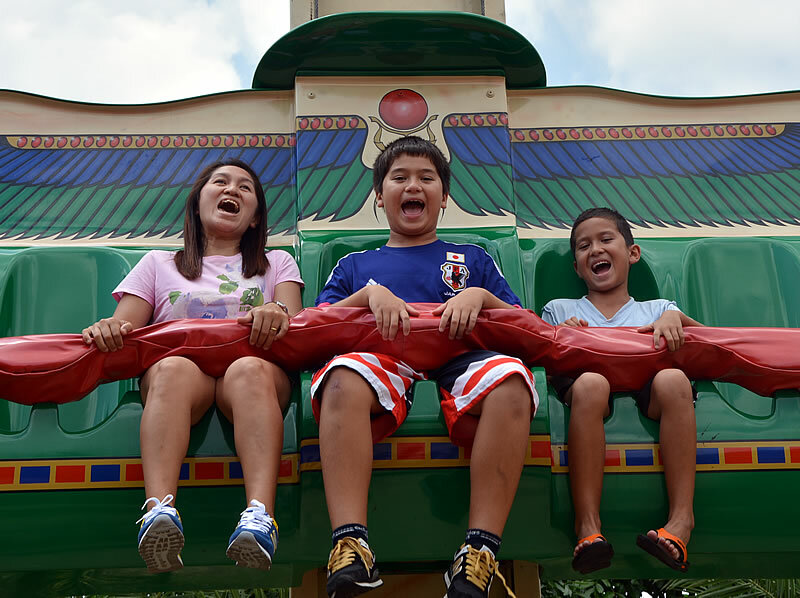 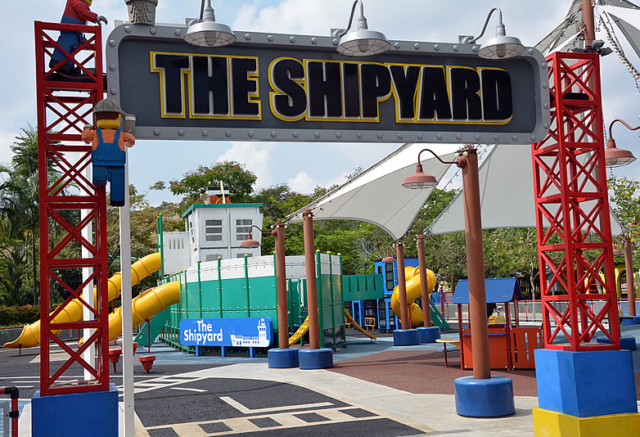 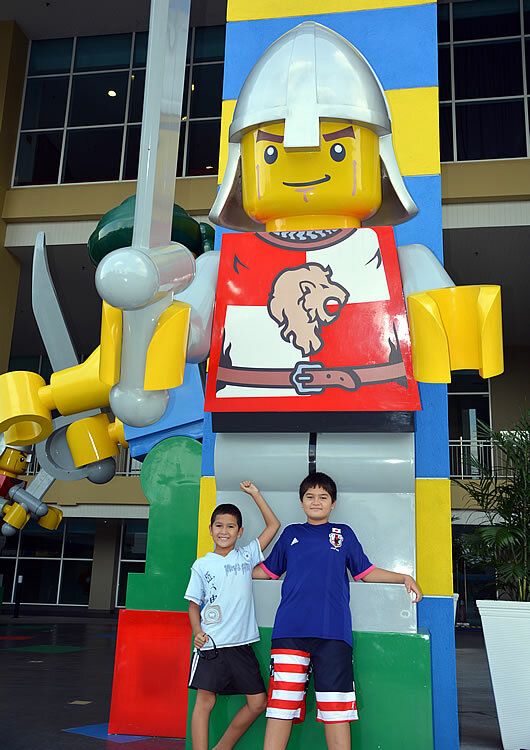 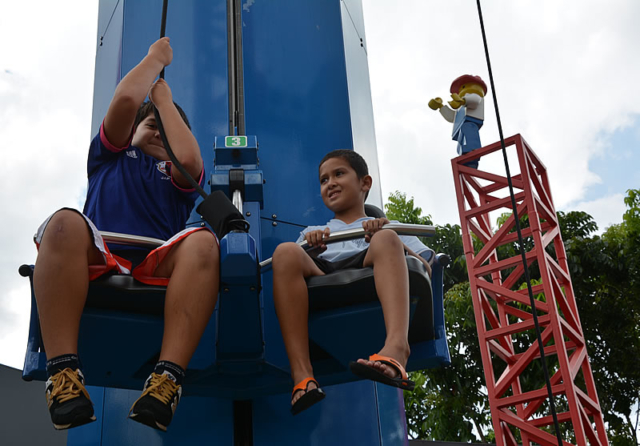 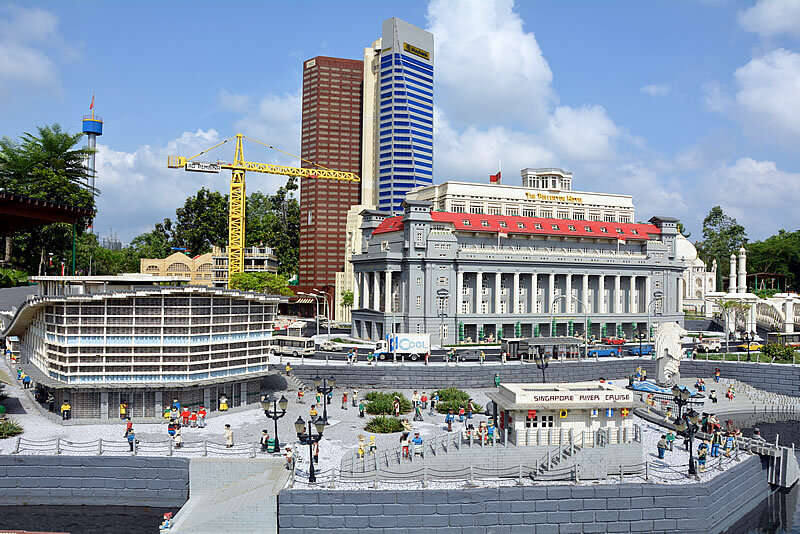 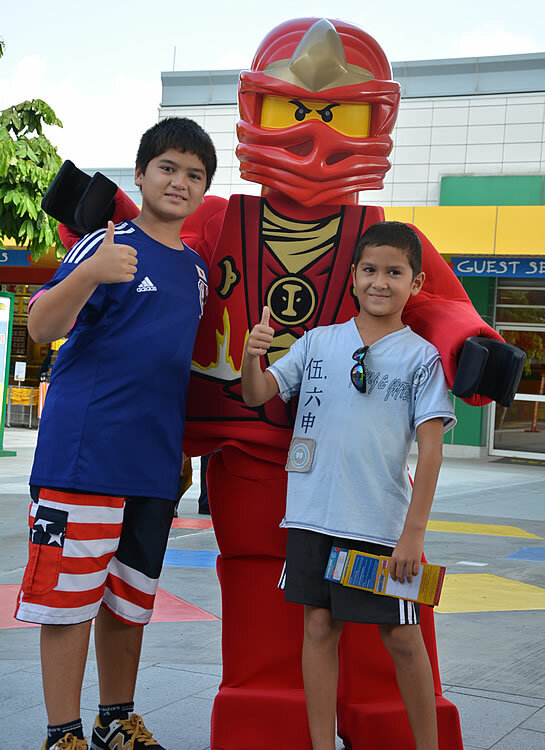 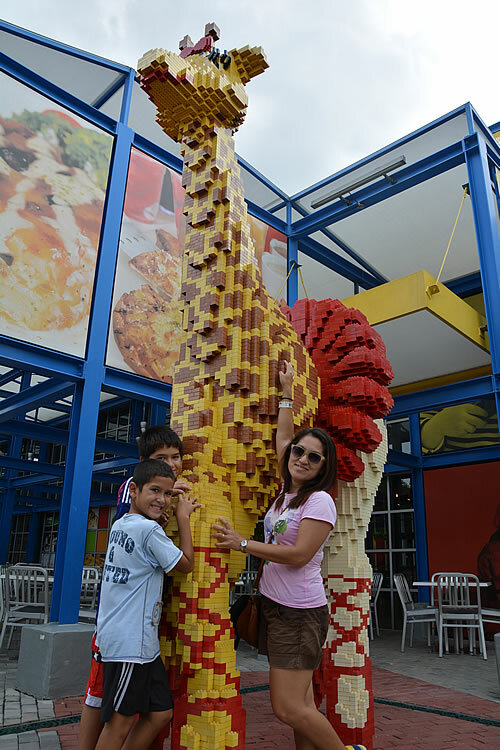 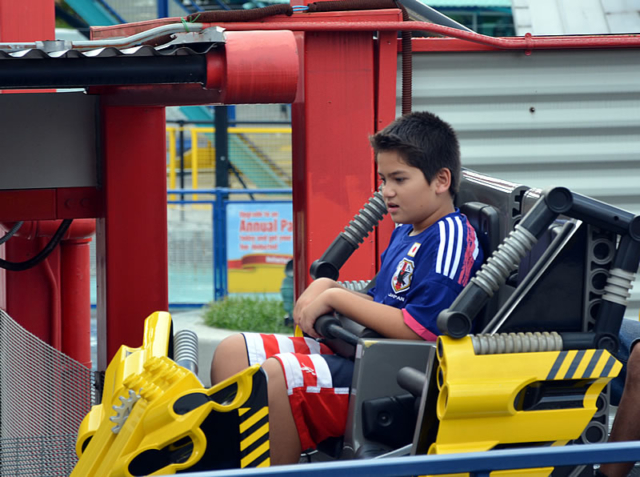 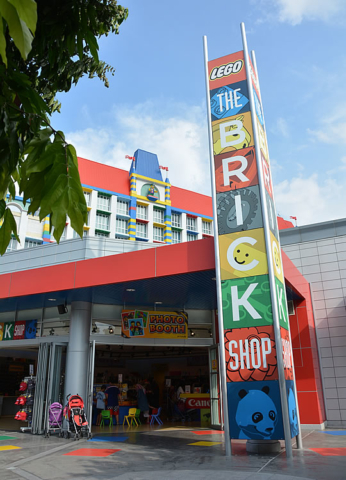 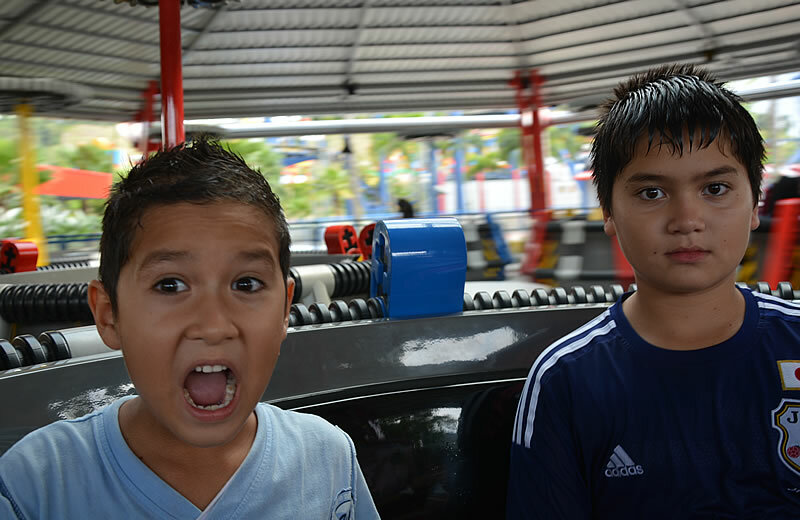 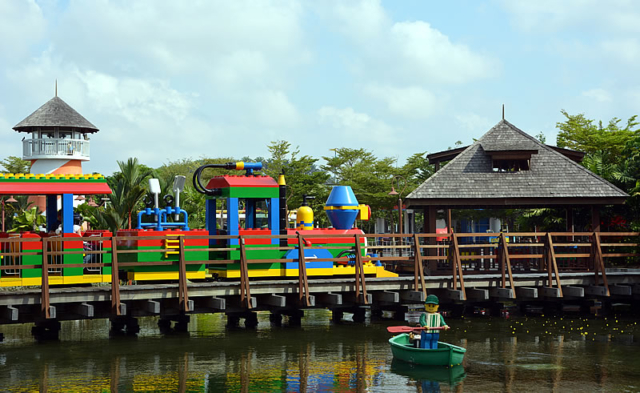 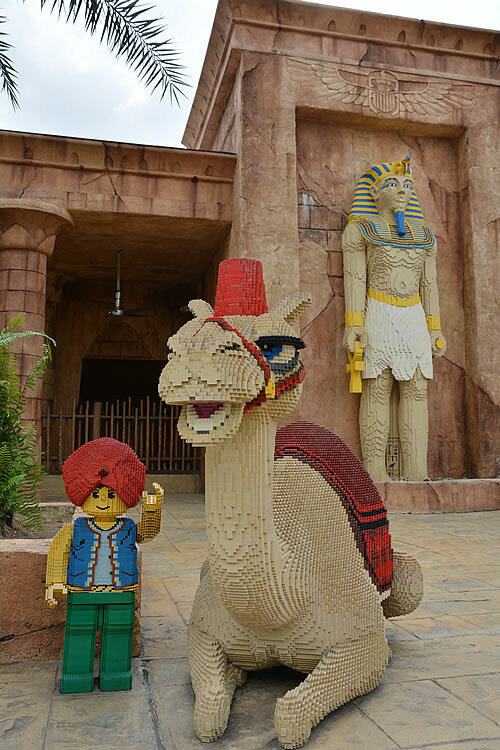 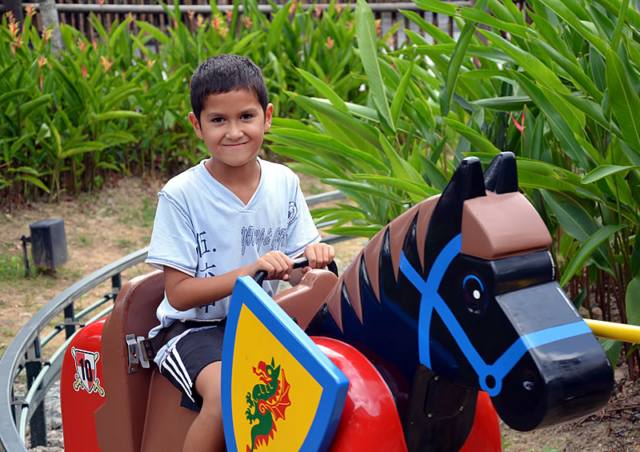 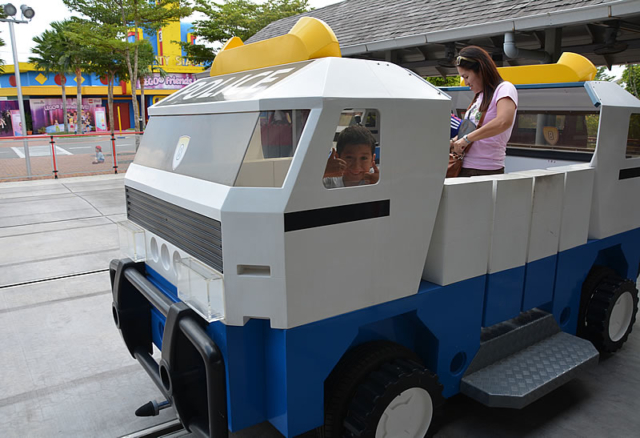 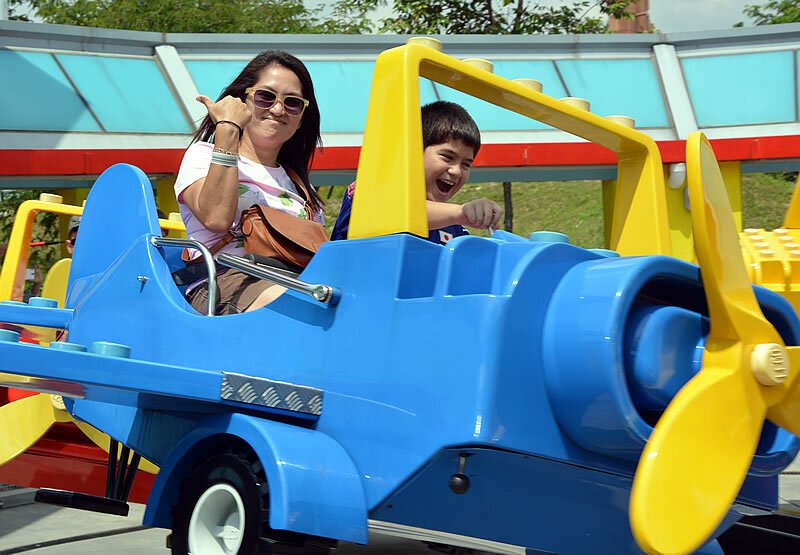 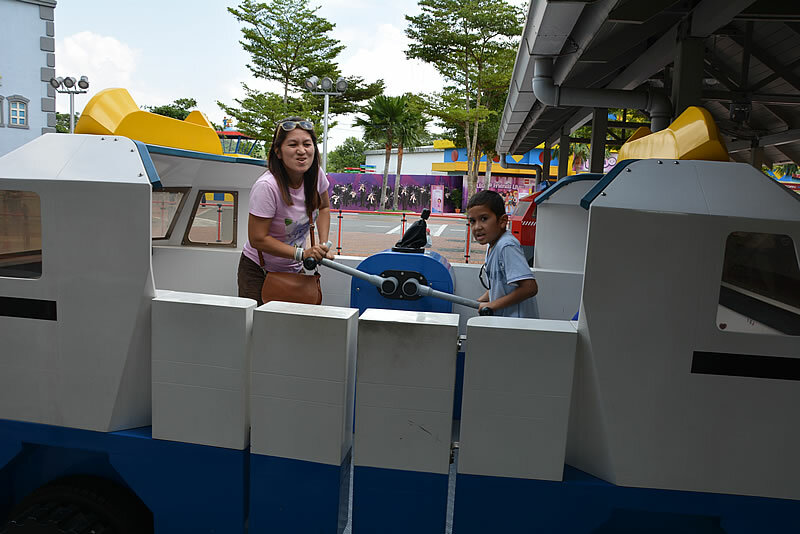 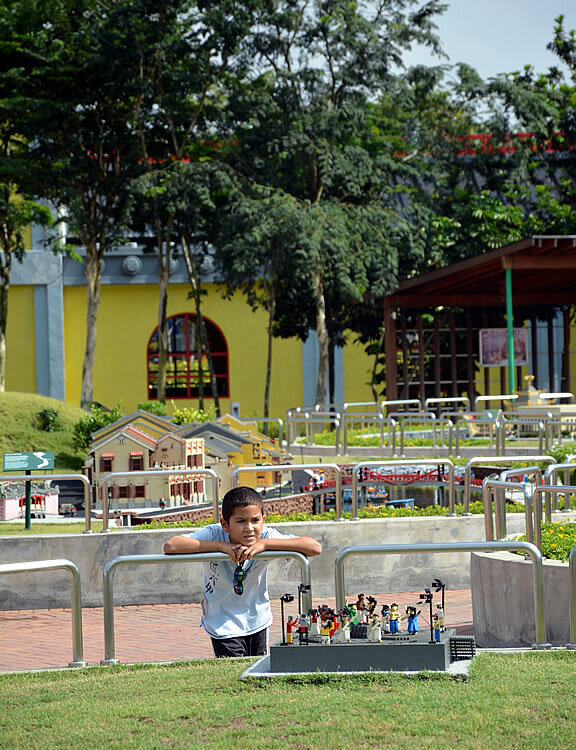 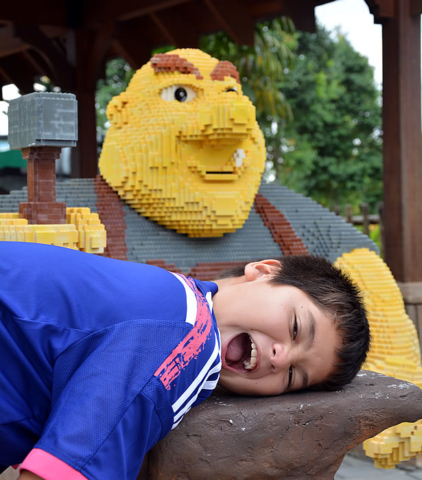 Our kids are growing up fast so we decided to take them to Legoland in Malaysia before they enter the dreaded teens phase and no longer want to do such things with their parents! 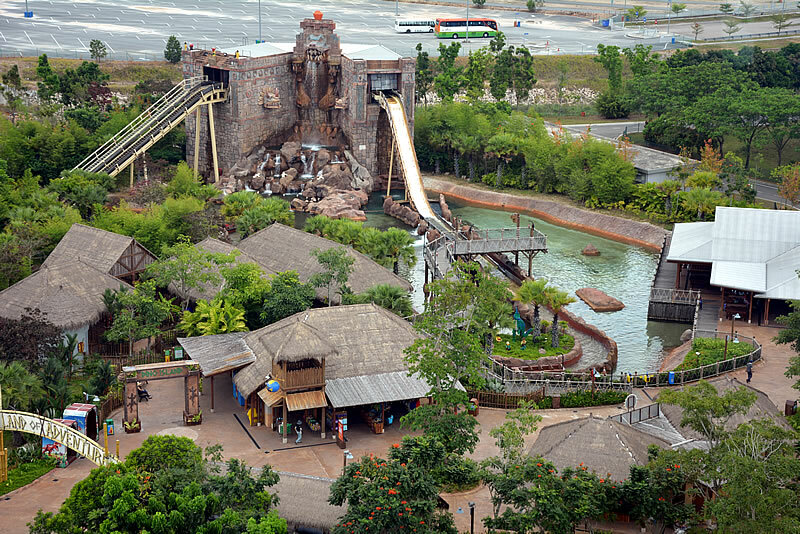 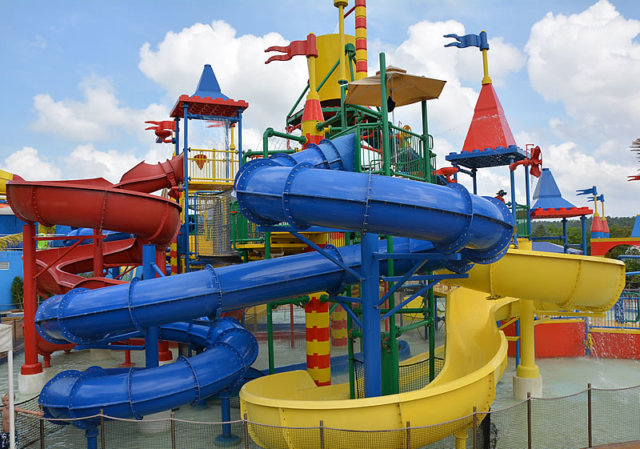 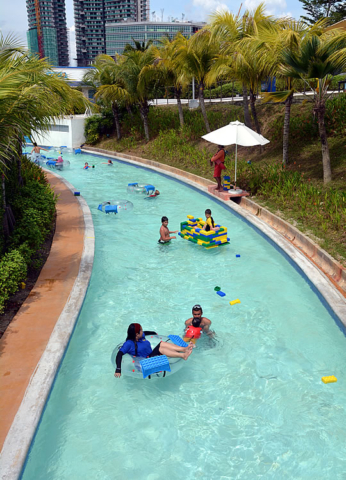 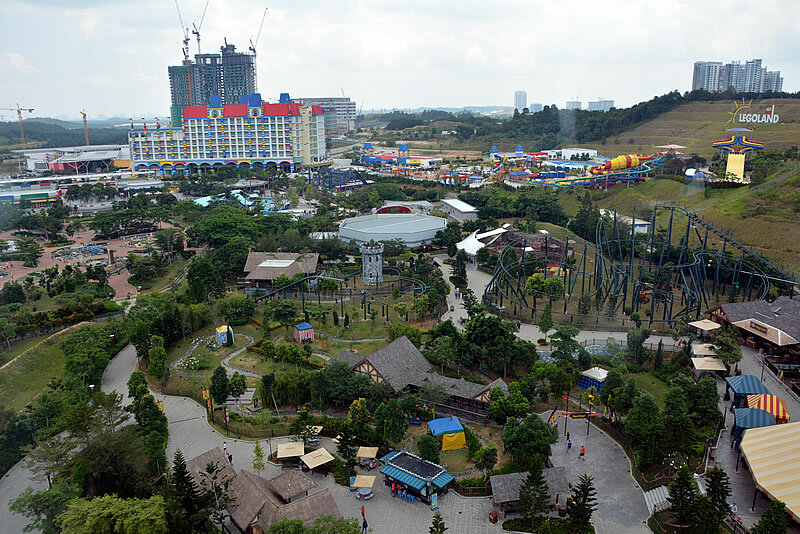 Tickets for the park were booked online a couple of months in advance, not cheap at 880 MYR for the four of us but it was a two day combo, the second being at the water park next door. 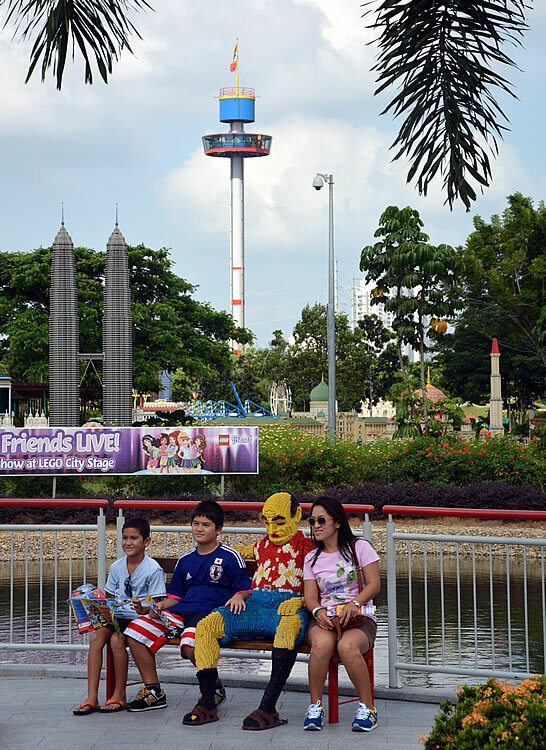 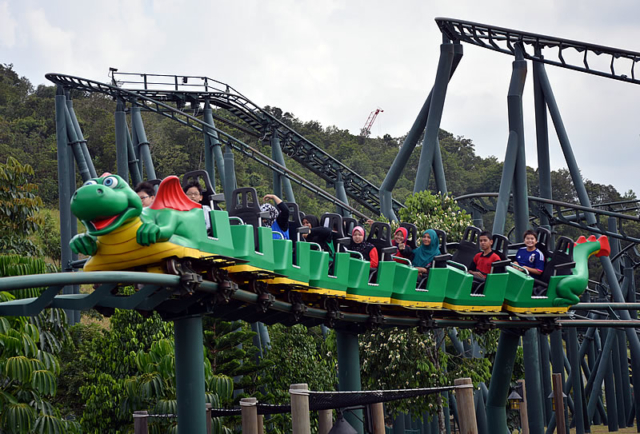 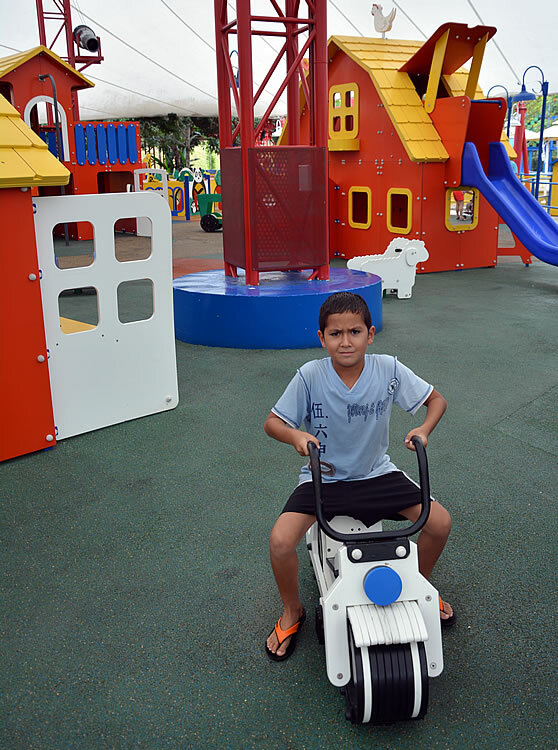 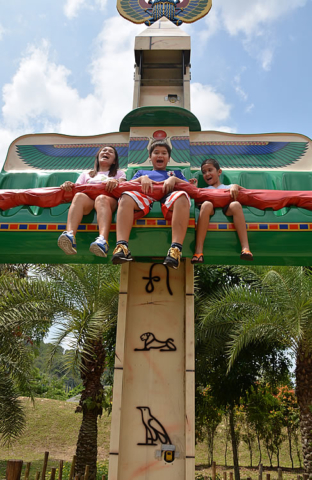 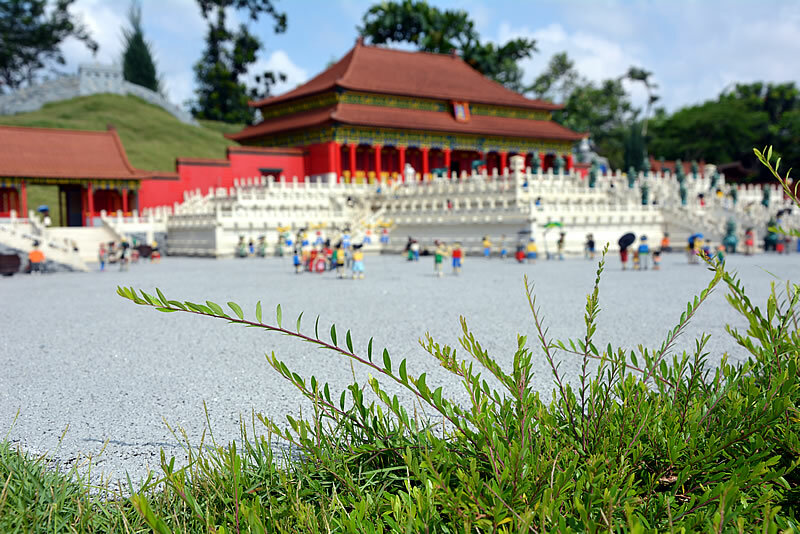 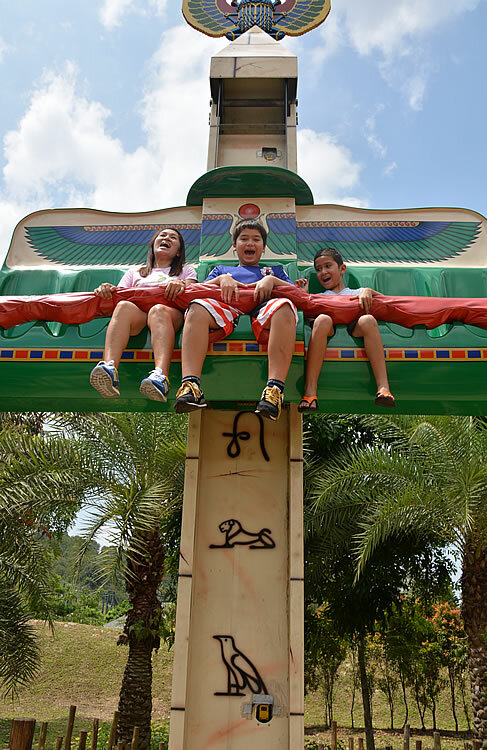 We flew Air Asia to KL then onto Johor where the park is (cheaper than going via Singapore though a pain with two flights). 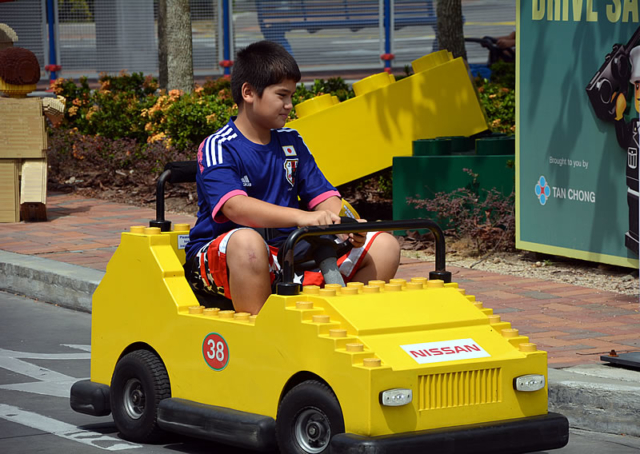 Decided to stay at a hotel near the park instead of in the city but this later proved ineffective as they fleeced us on taxis anyway! I’ve never figured out why taxis in Malaysia are so expensive when gasoline is so cheap. 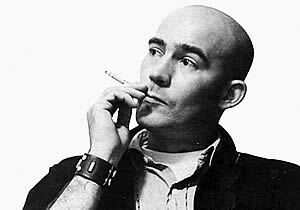 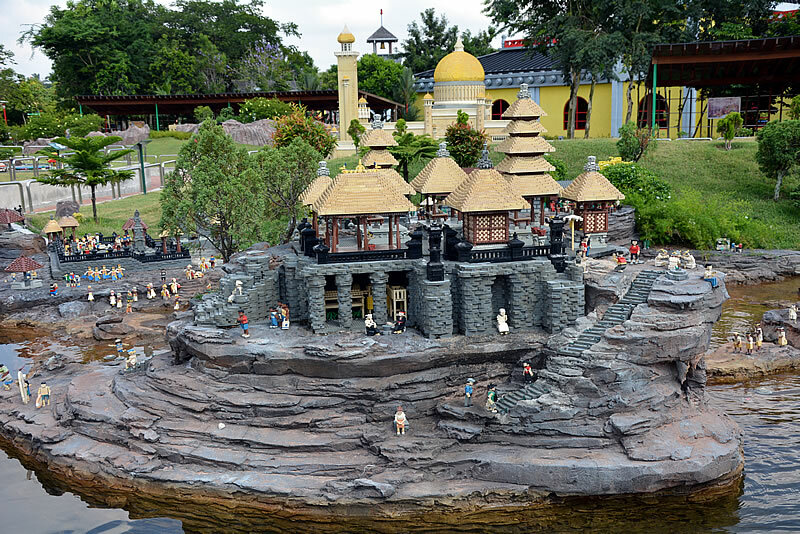 The hotel (Nusa CT) was on an industrial estate in the middle of nowhere but there was a good Indian close by and the odd Chinese store where an old man with a whispy beard and a meter of hair growing out of a mole on his cheek would sell you a cold beer with a knowing smile. 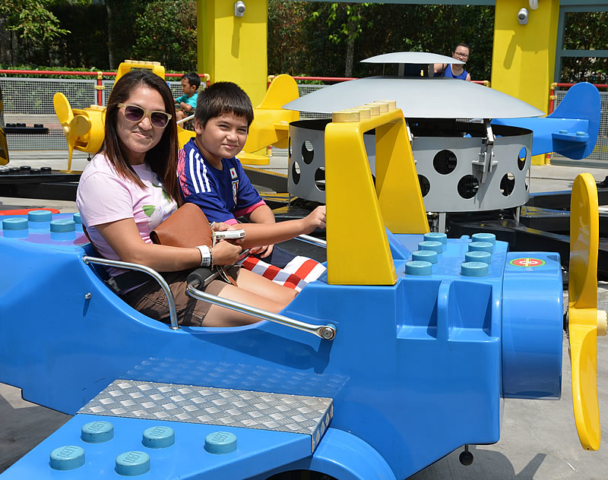 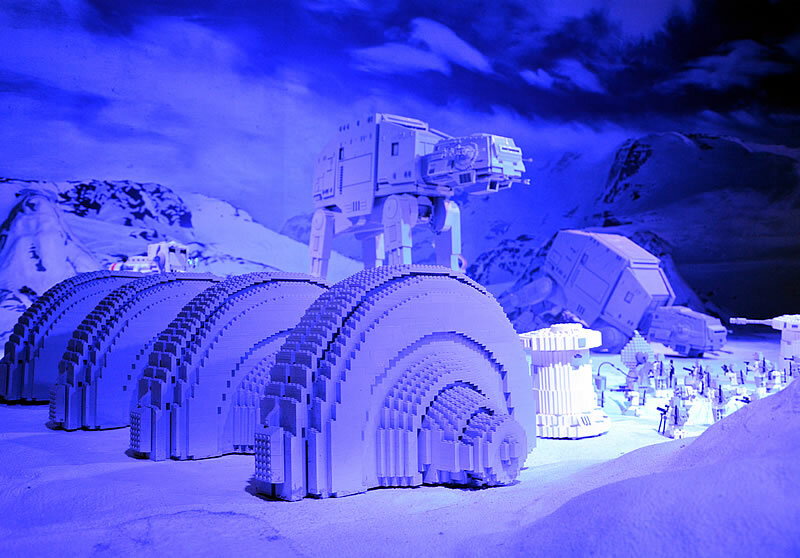 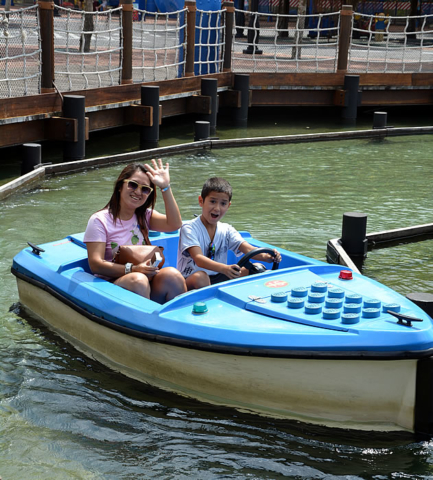 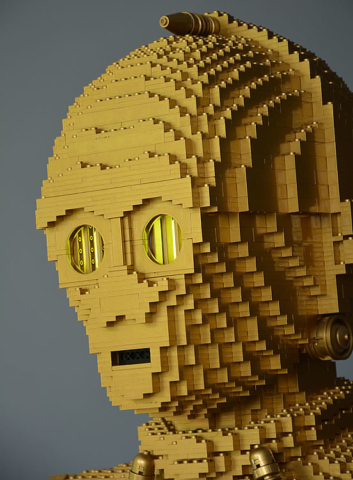 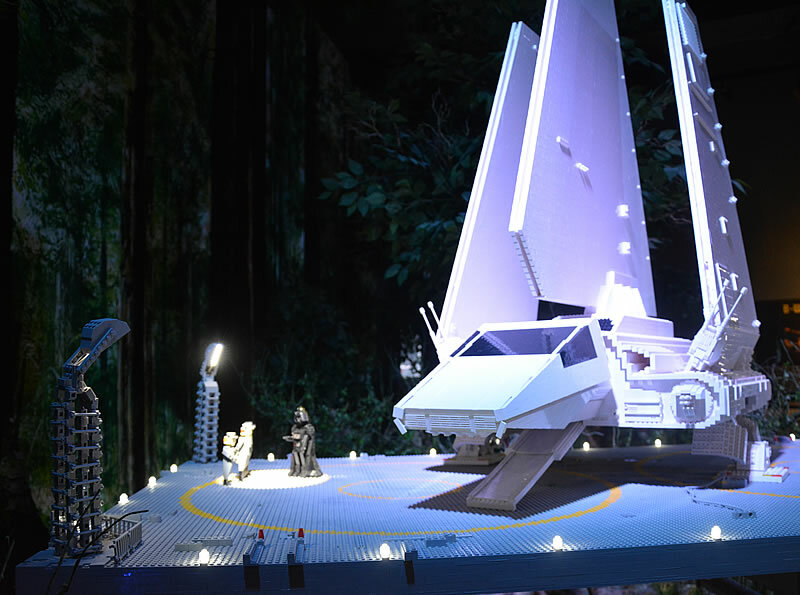 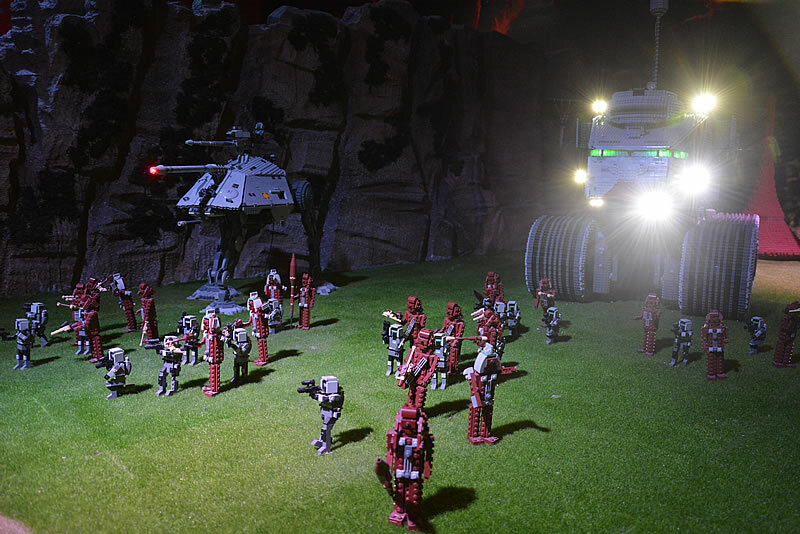 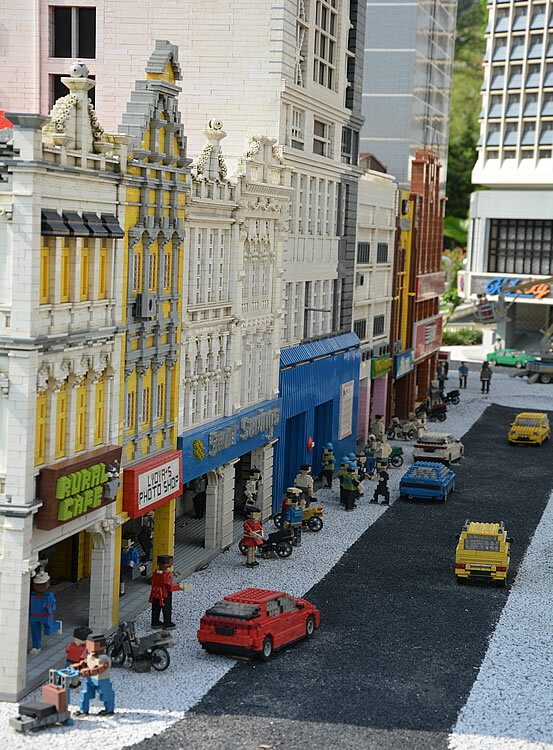 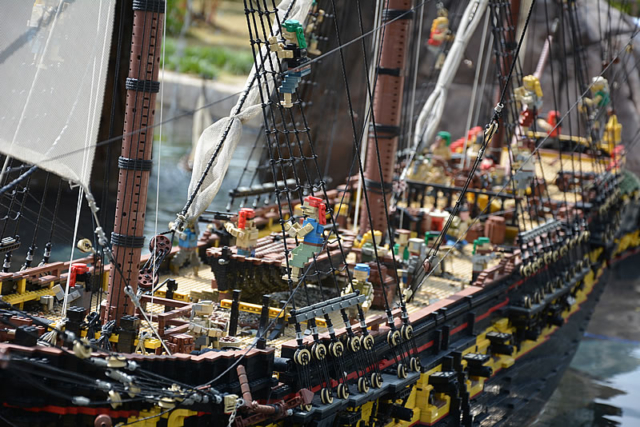 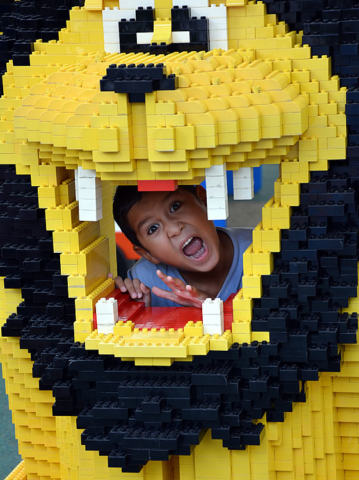 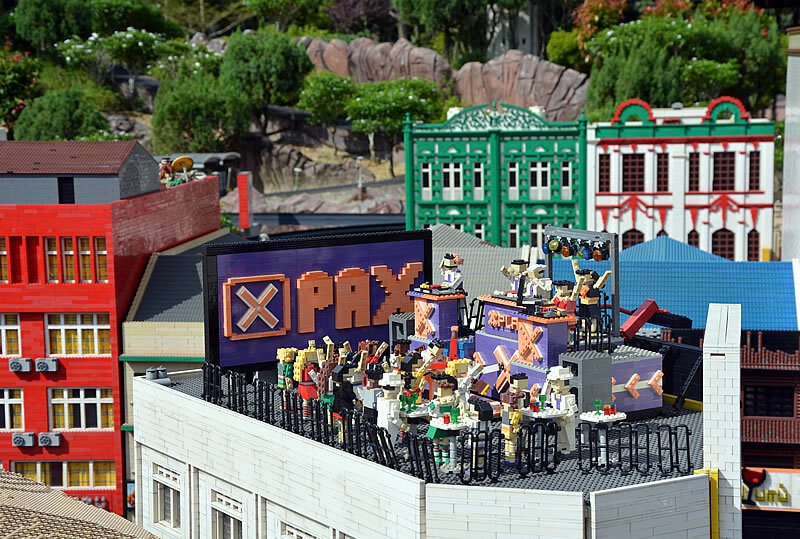 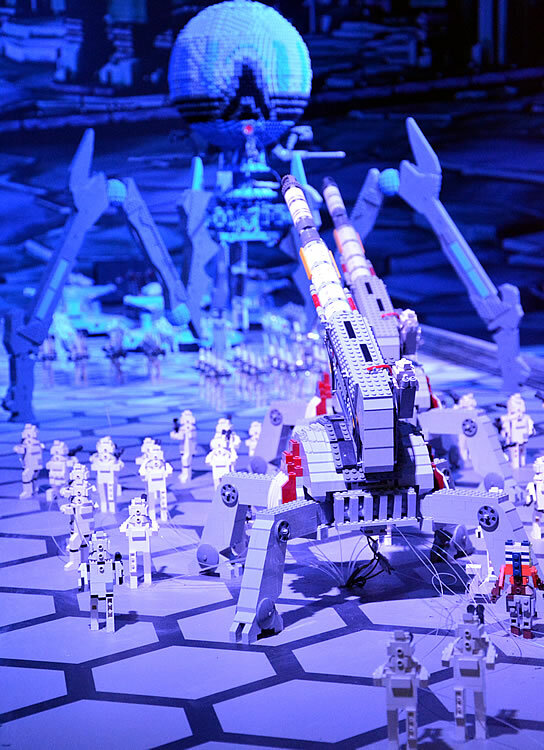 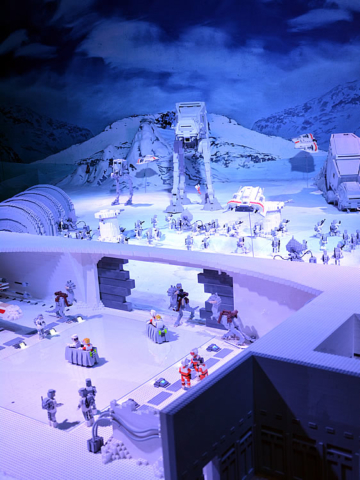 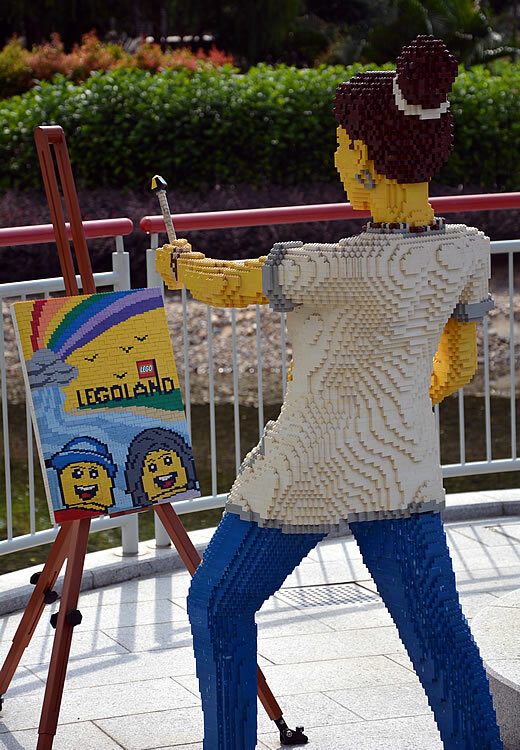 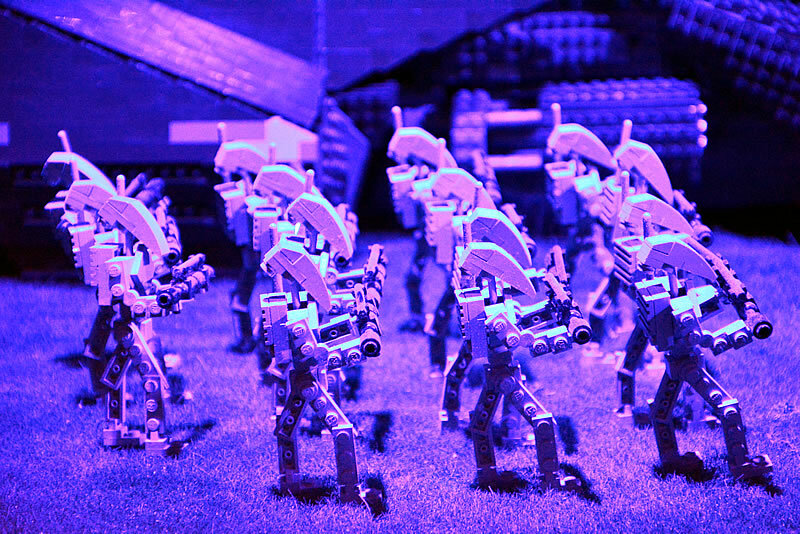 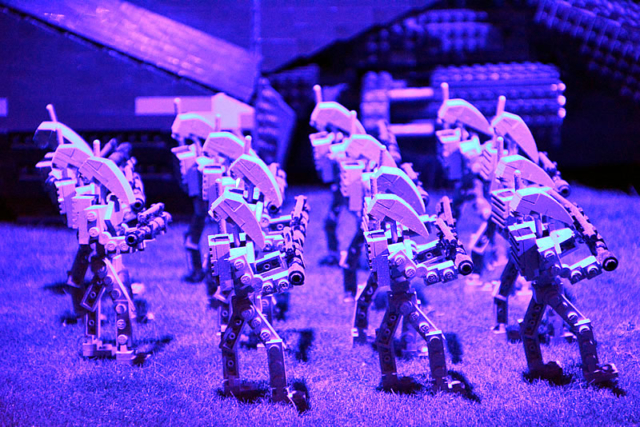 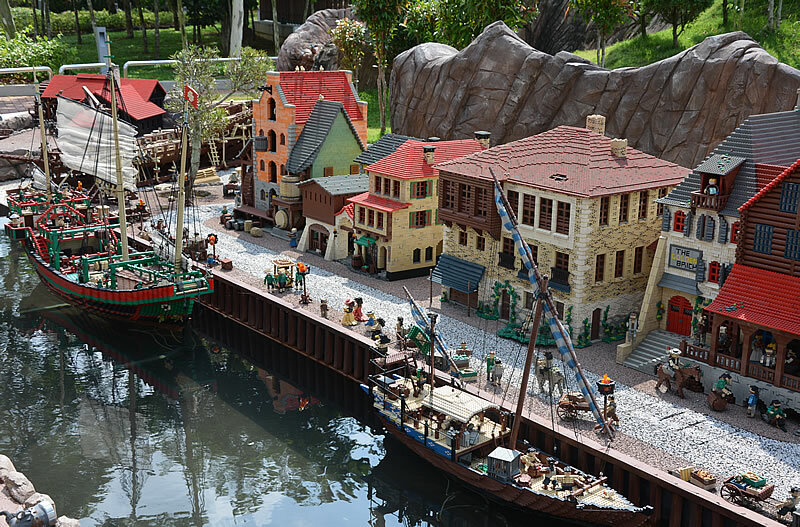 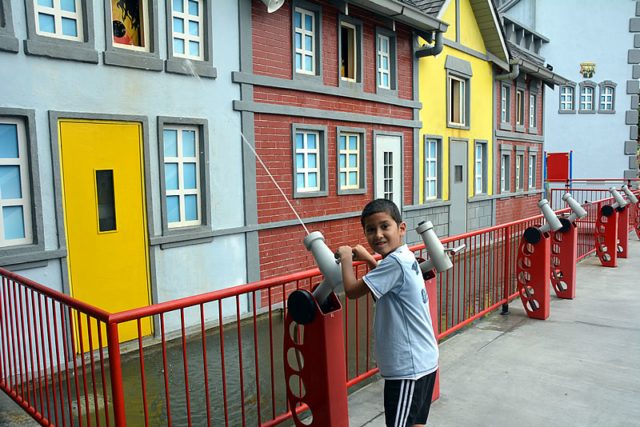 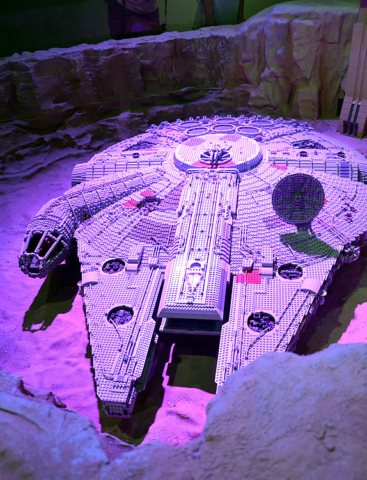 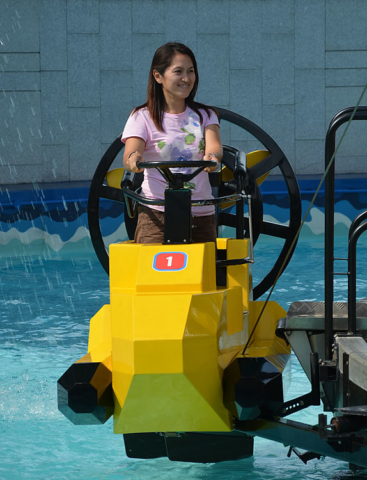 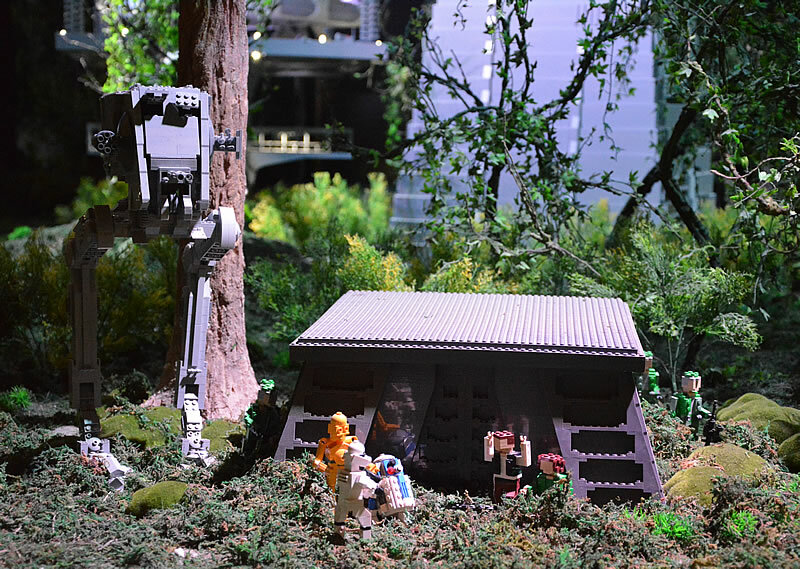 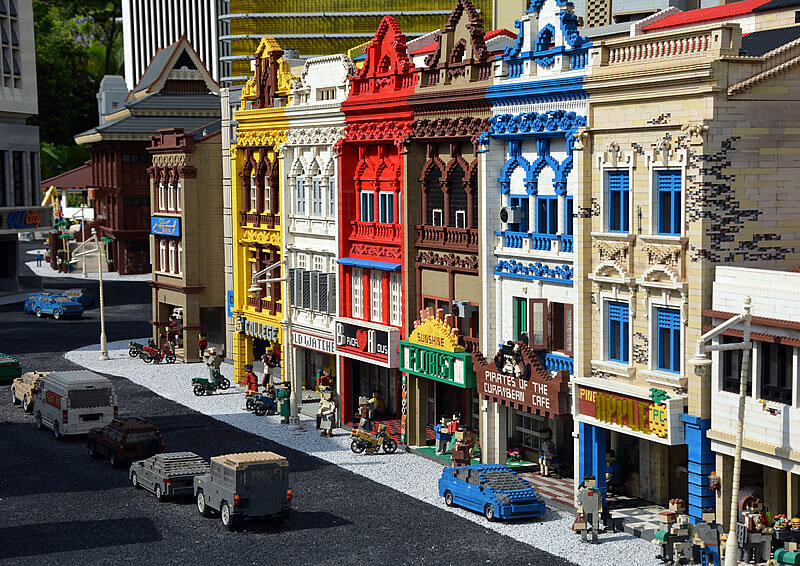 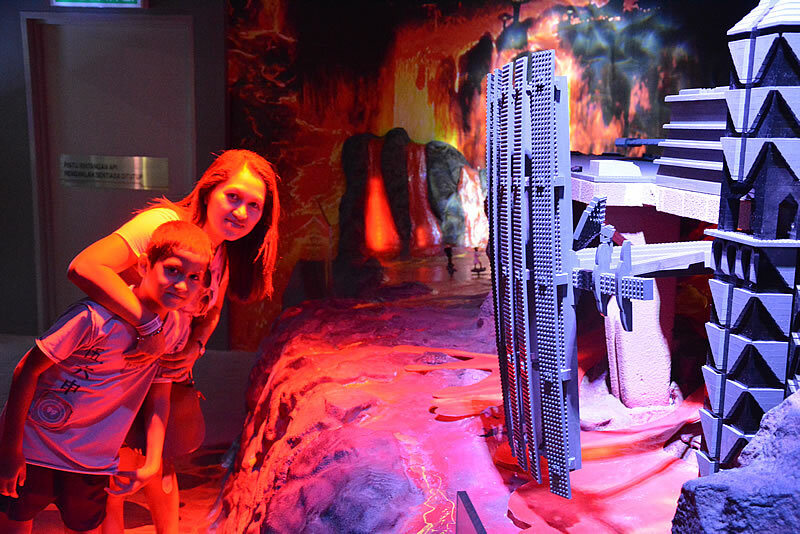 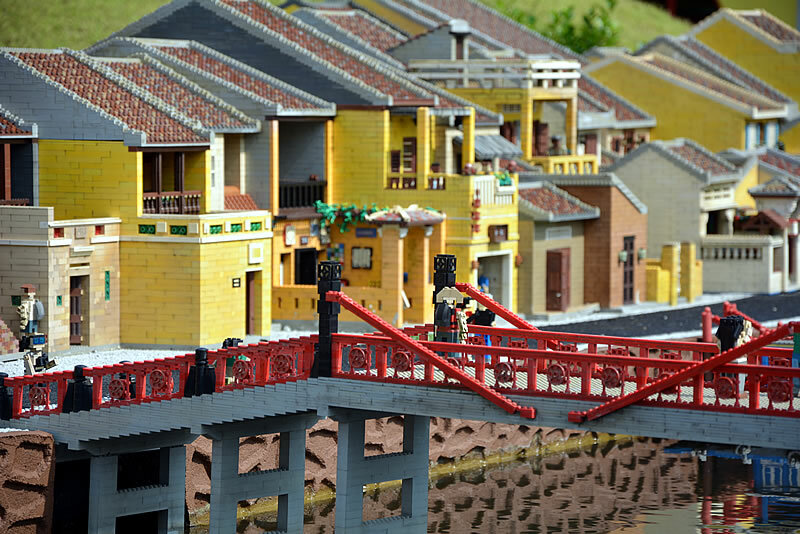 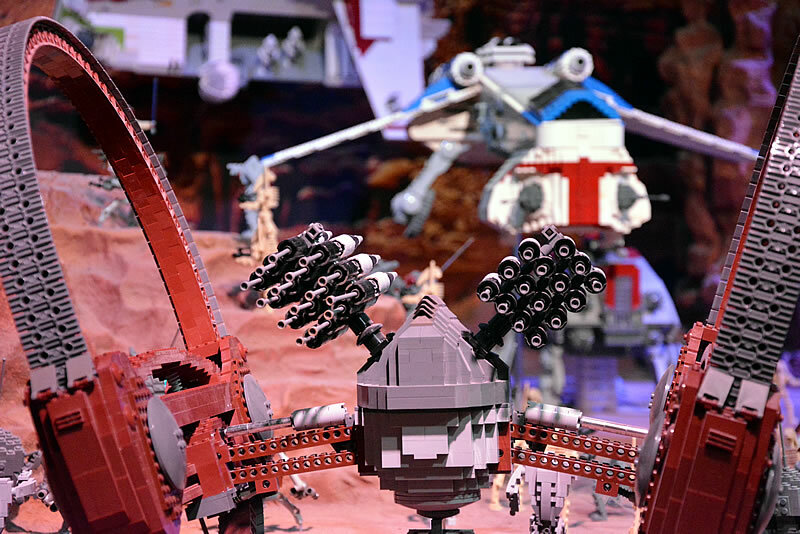 Legoland itself was pretty impressive, even for adults … the kids were in heaven to say the least. 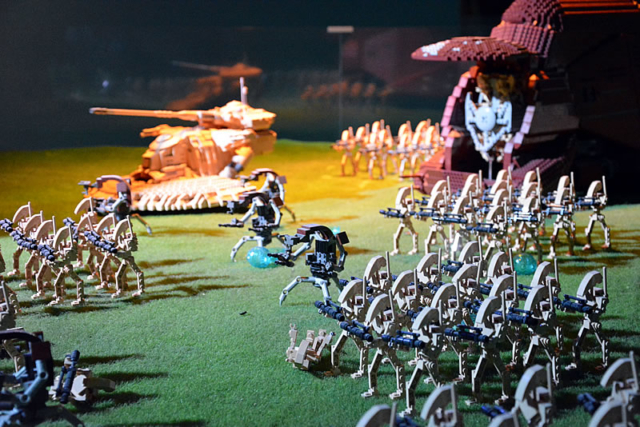 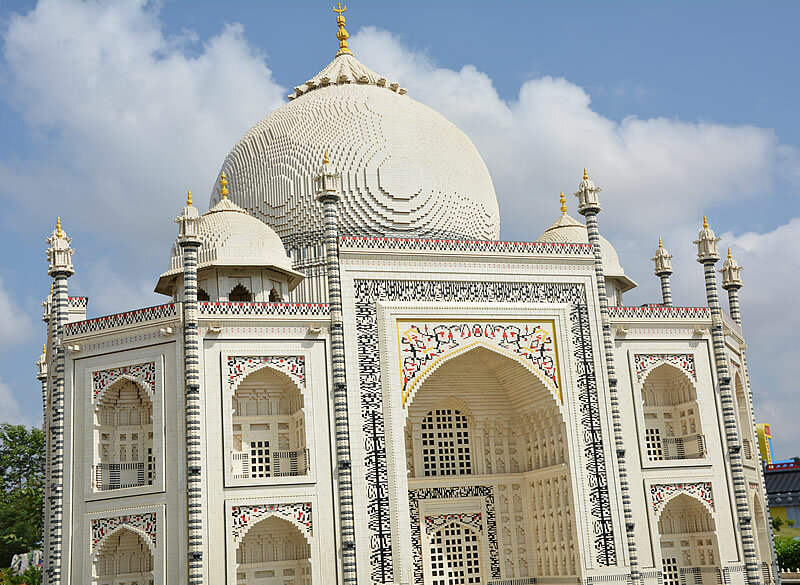 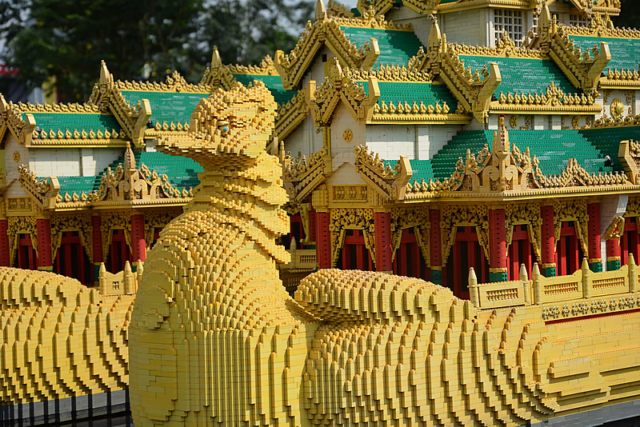 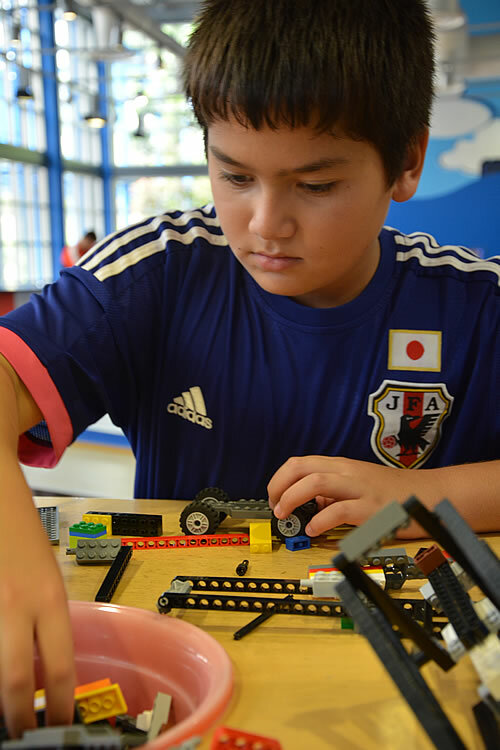 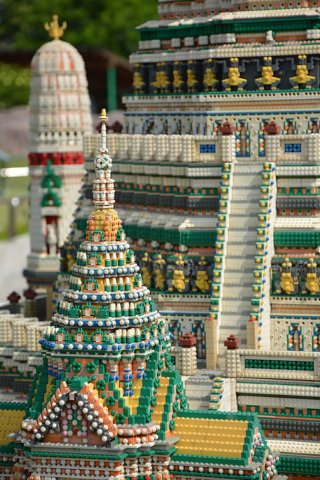 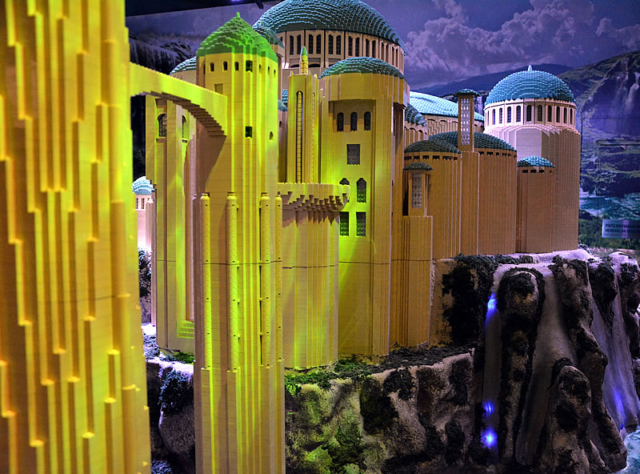 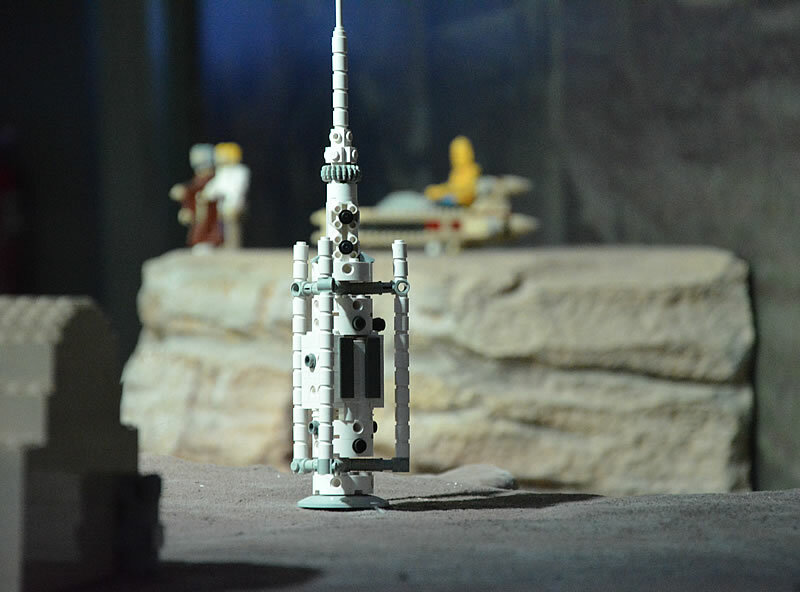 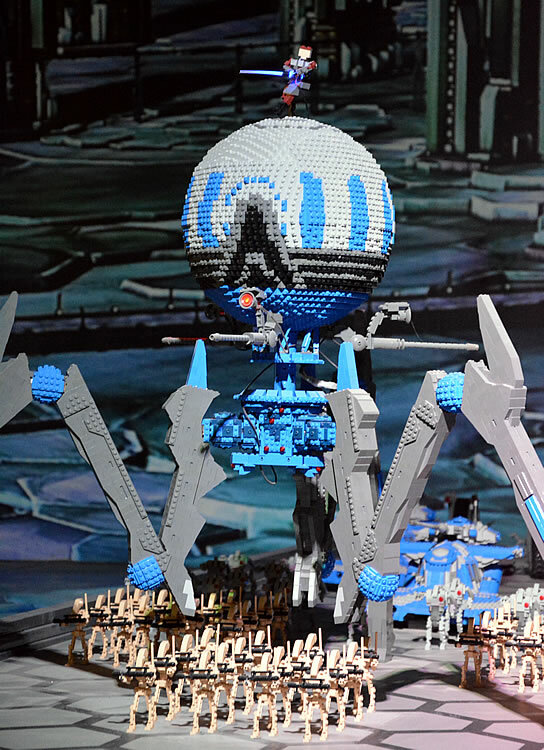 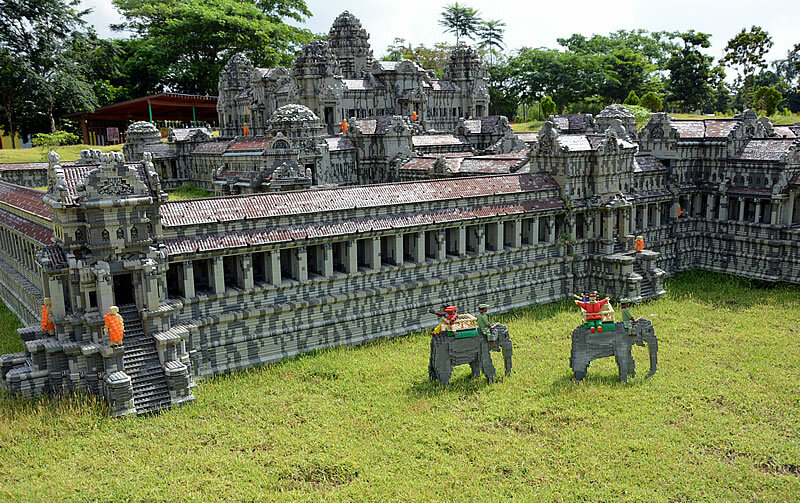 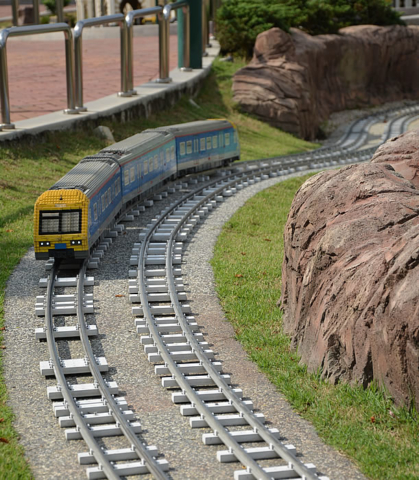 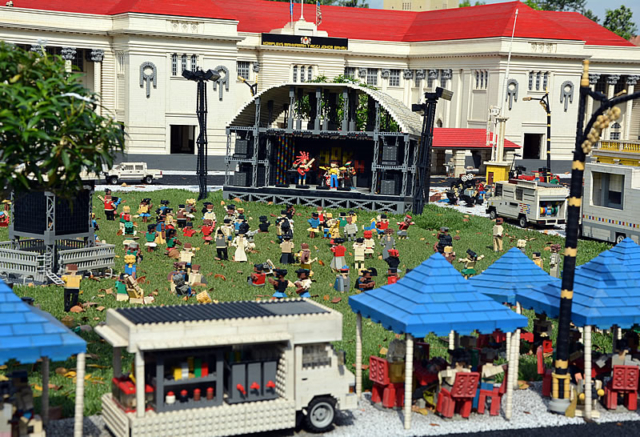 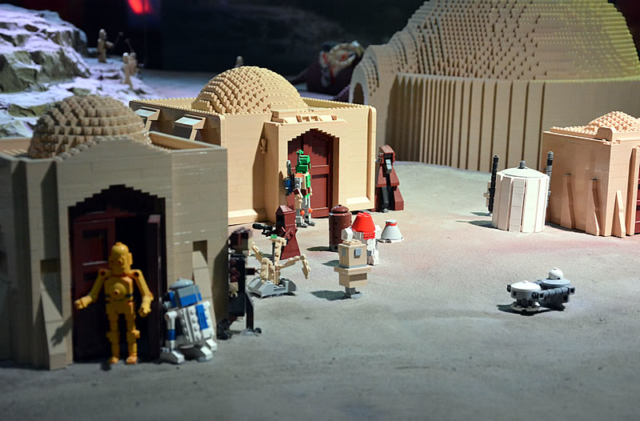 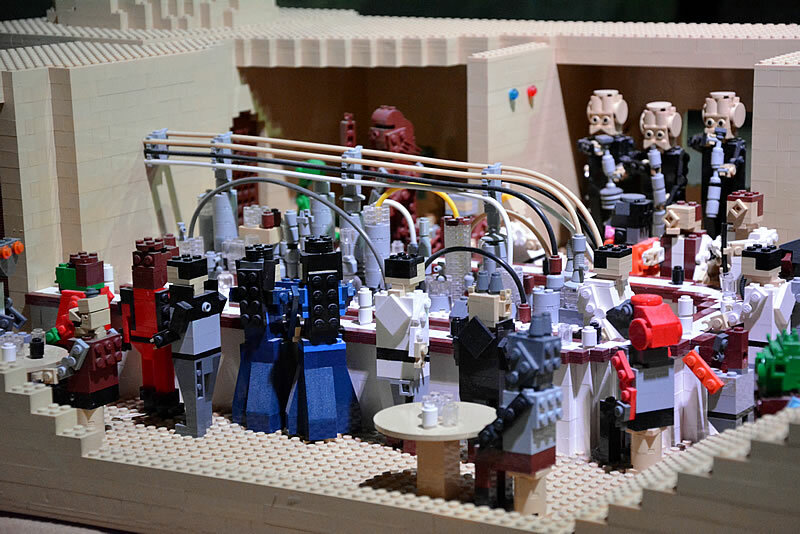 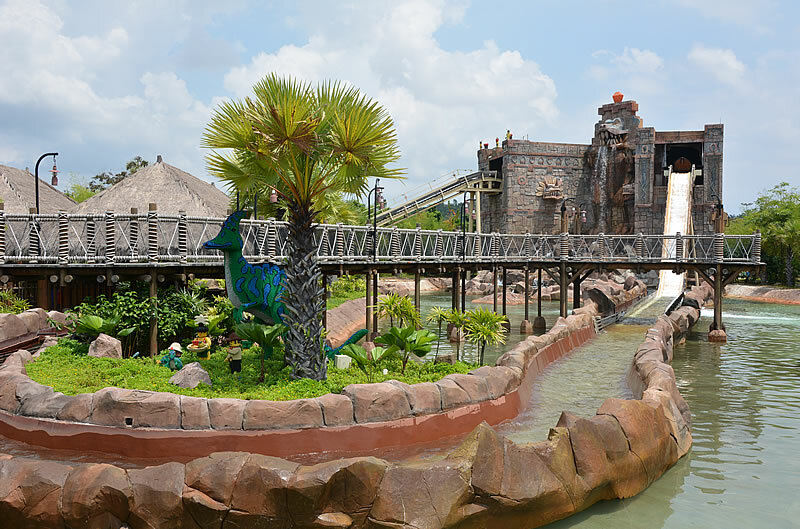 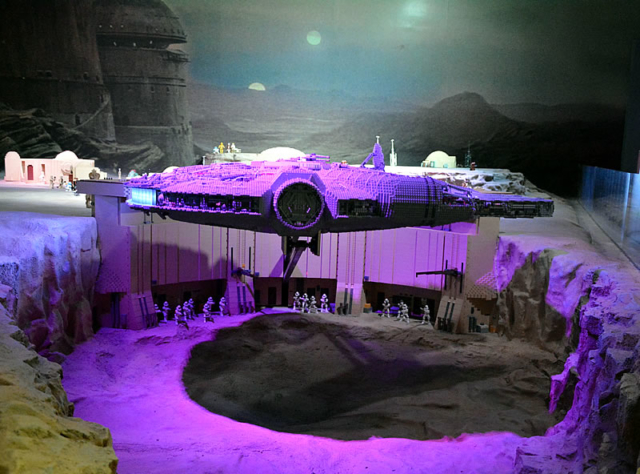 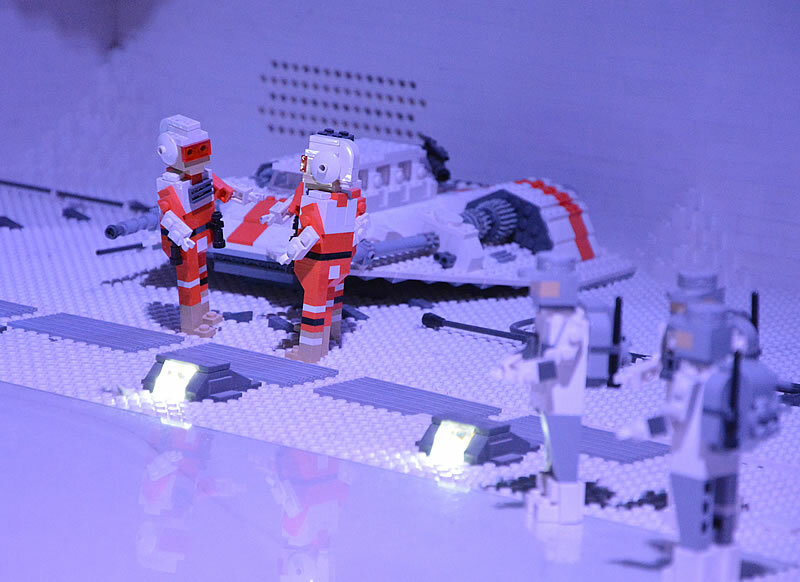 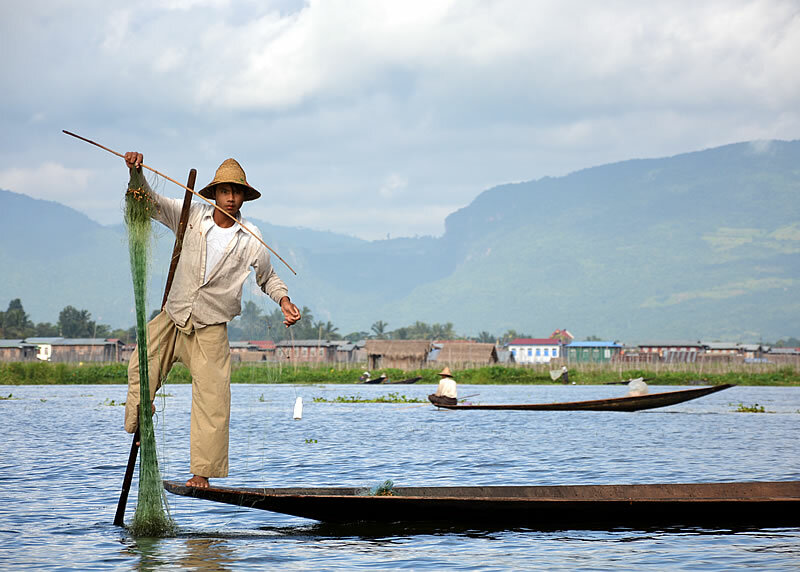 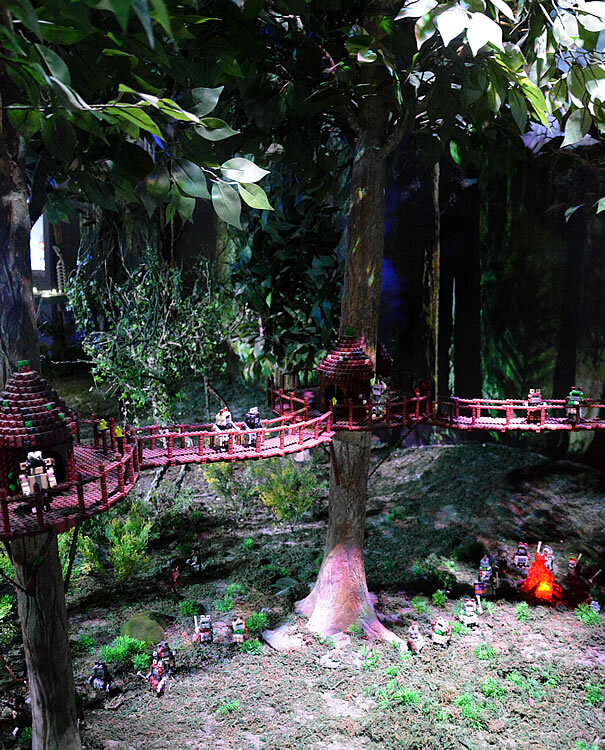 The attention to detail was amazing and there were plenty of activities and rides to go on – it was amusing seeing Lego reconstructions of places in Asia I’ve actually visited; Angkor Wat, Hoi An, Bangkok and Yangon. 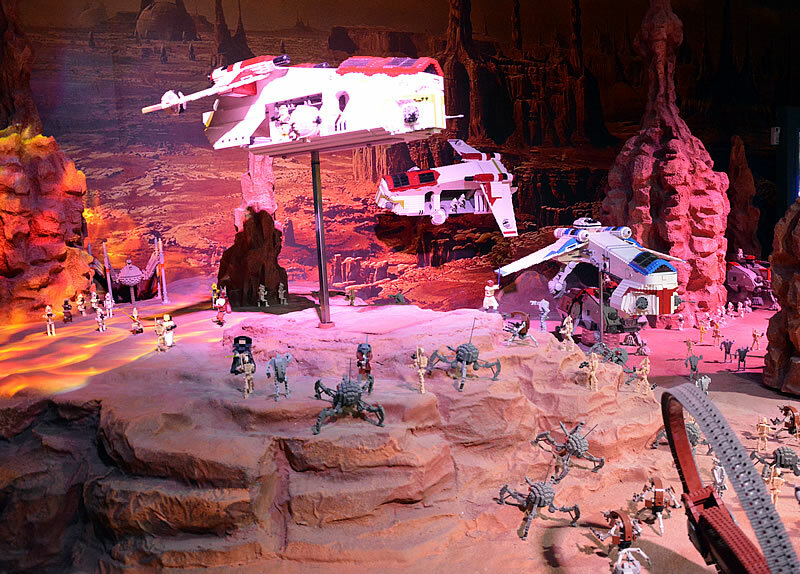 There was something for everyone here and of course the dad’s section had to be Star Wars. 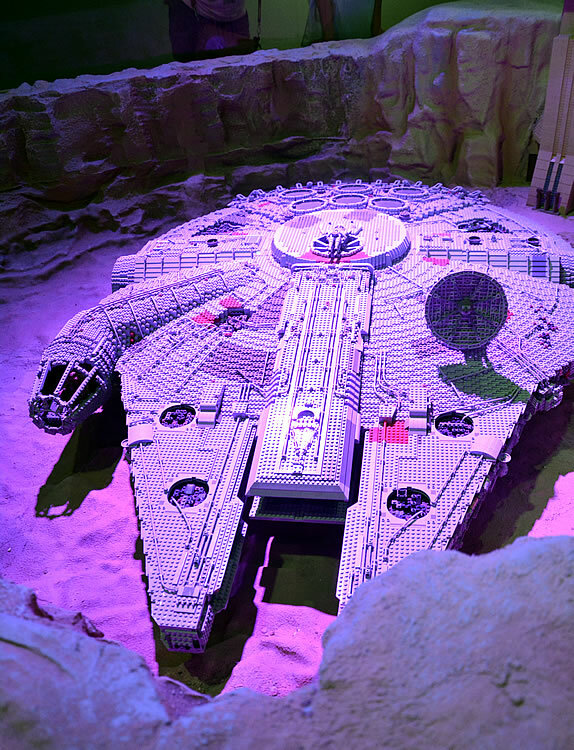 It brought out the kid in me again having owned a lot of this stuff when I was a wee one, though their Millennium Falcon was a little large than mine! 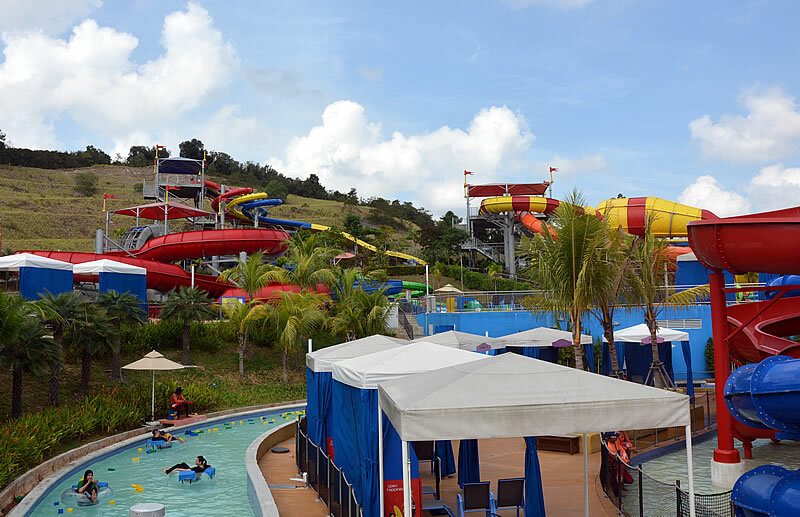 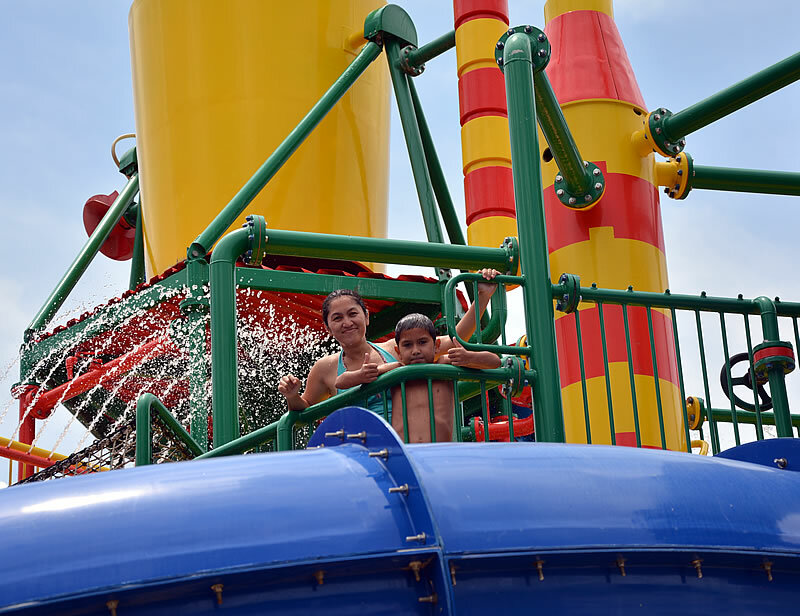 The next day we visited the adjacent water park which was a blast, I turned 40 this day and what a great way to spend it … being 12 again! 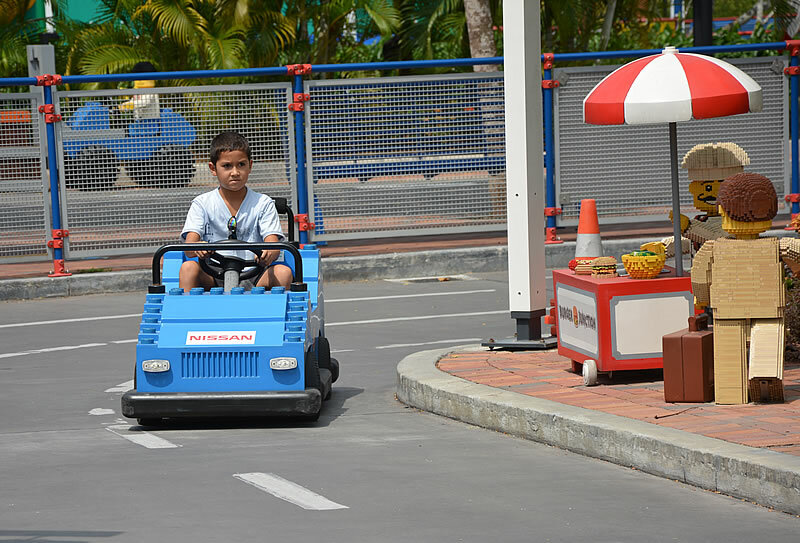 It was also a celebration of 18 years on the road. 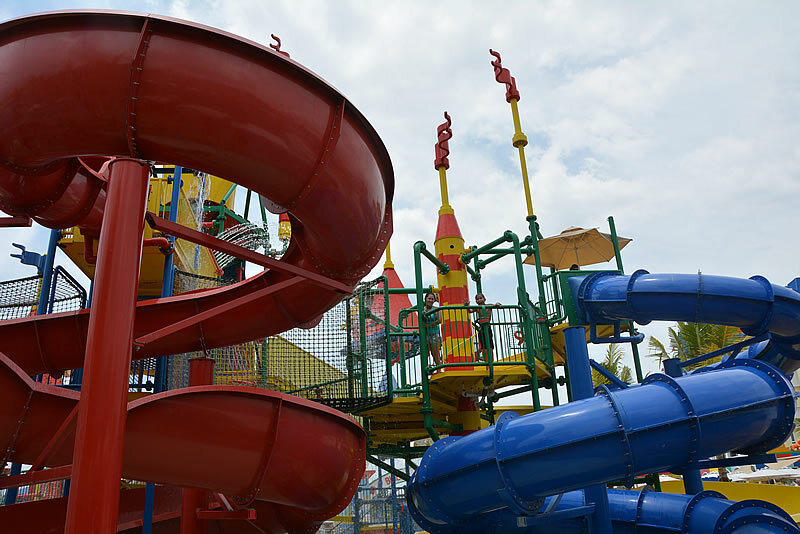 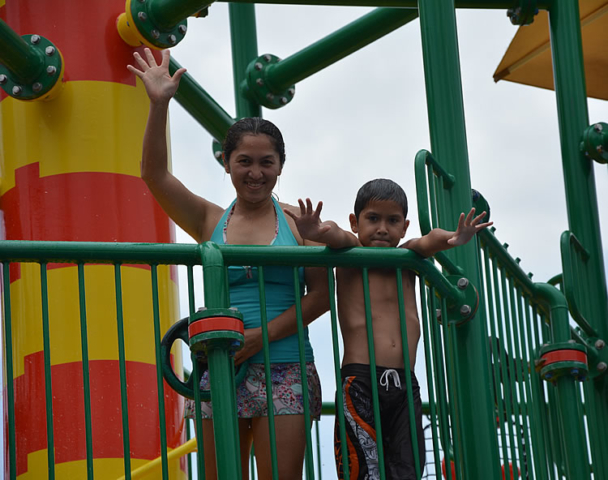 The park was well managed with plenty of lifeguards on duty and not too crowded so we didn’t have to queue for any of the slides. 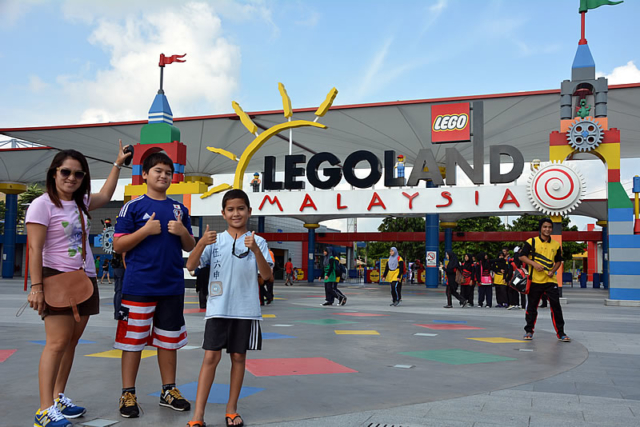 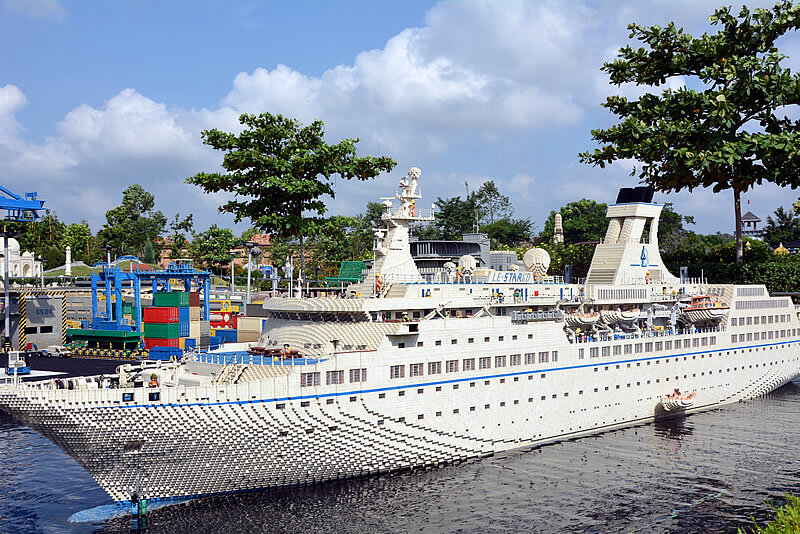 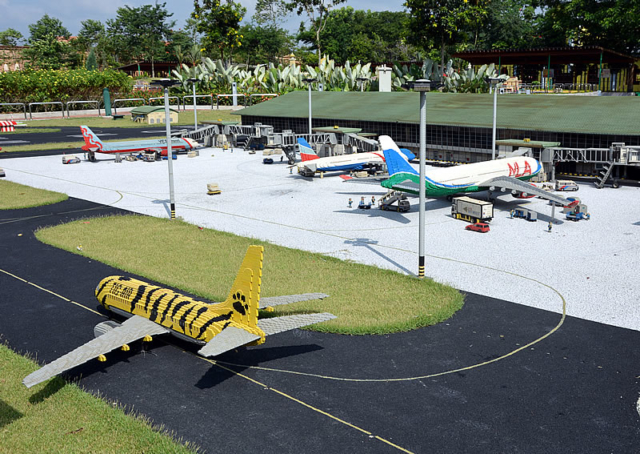 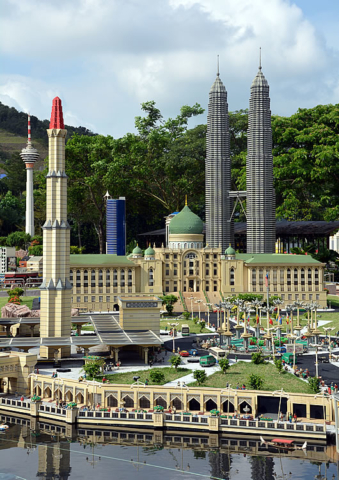 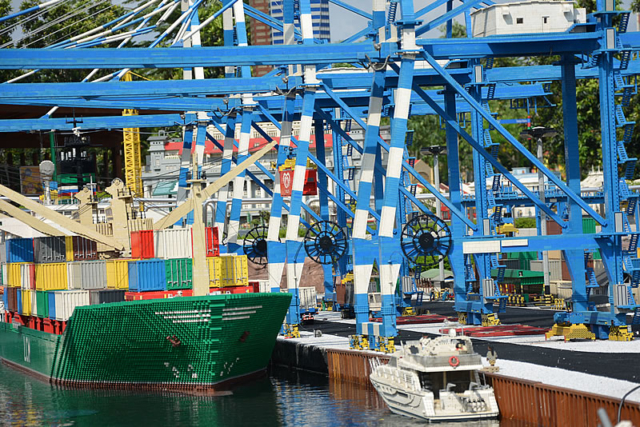 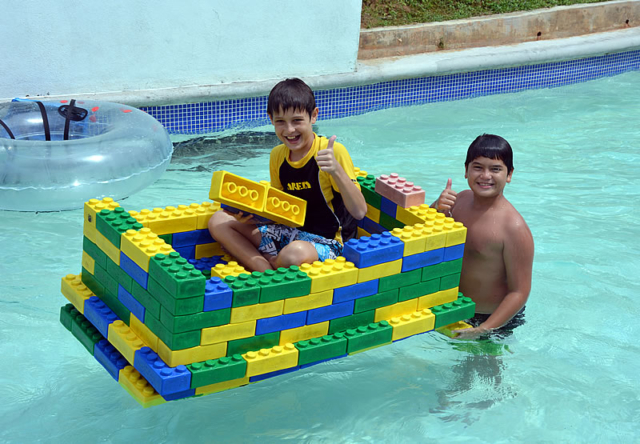 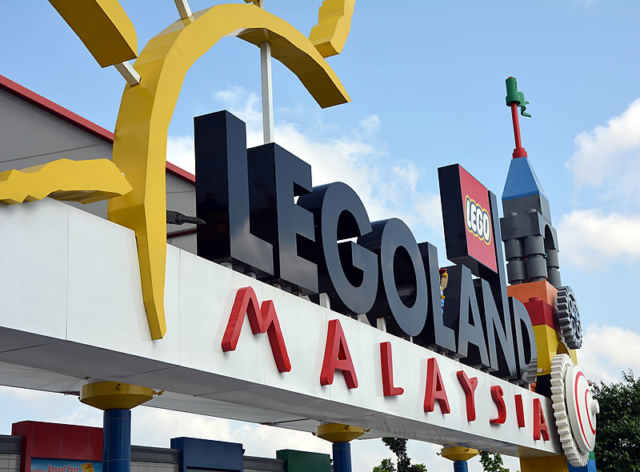 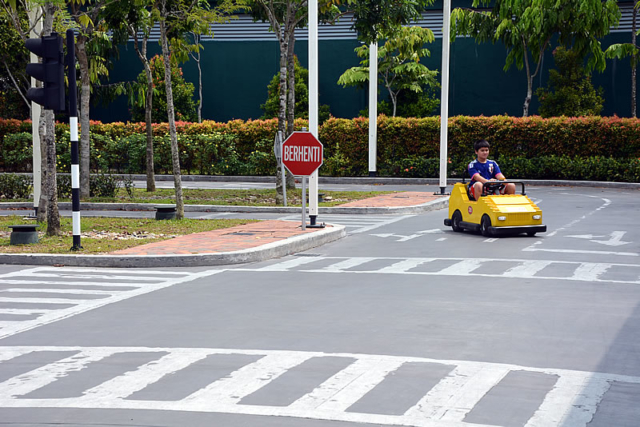 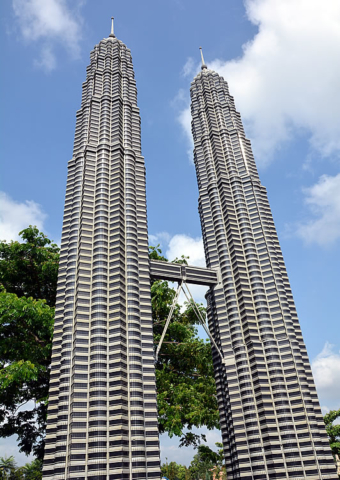 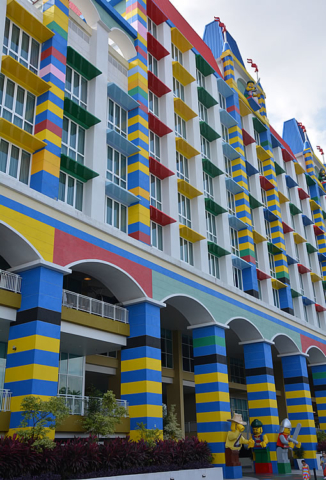 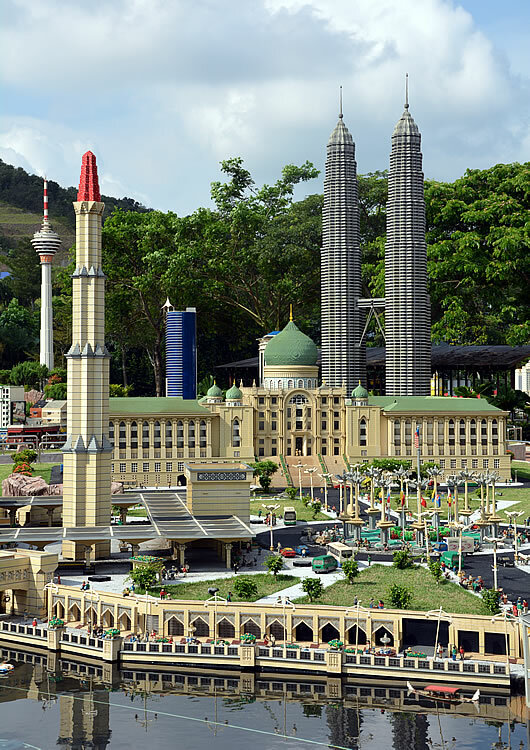 Our two days were up and It was soon time to move on so we made a private arrangement with our driver to take us to the airport early the following morning for the flight to Kota Kinabalu confident that our kids will have everlasting memories of their trip to Legoland.